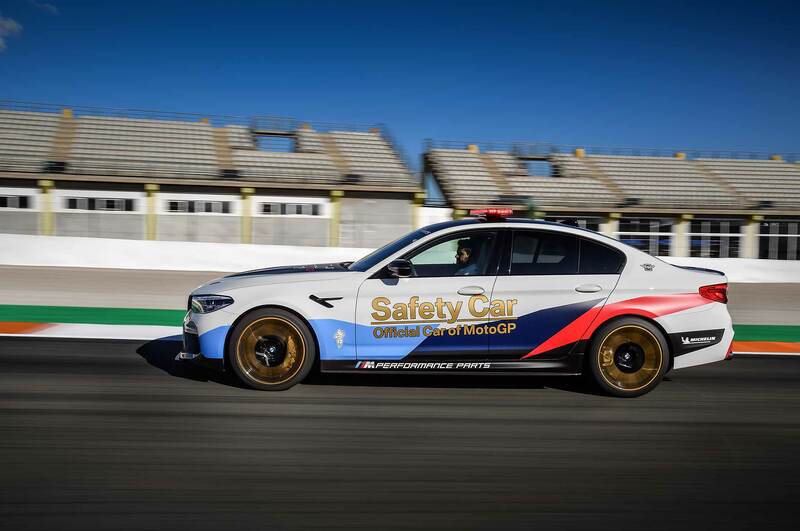 BMW M’s relationship with the MotoGP motorcycle racing series goes way back—20 years to be exact. 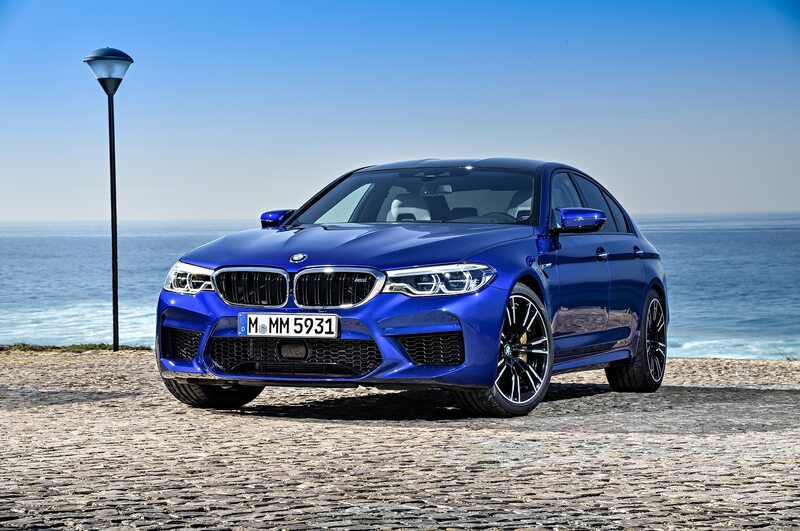 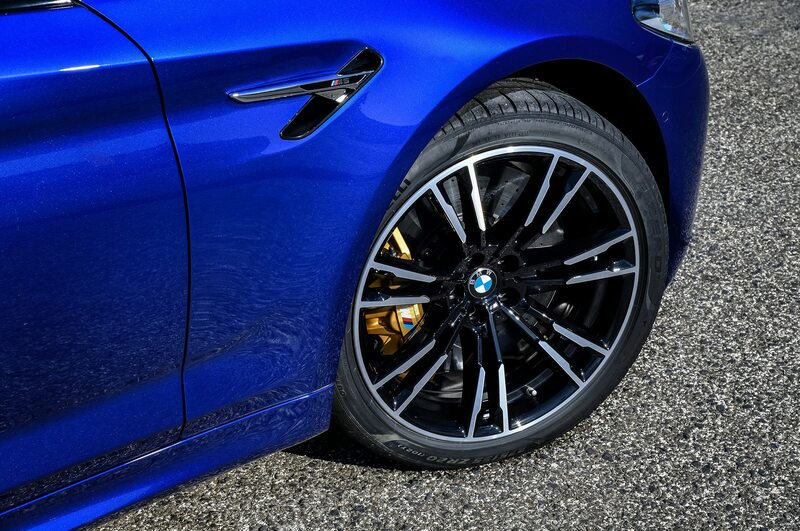 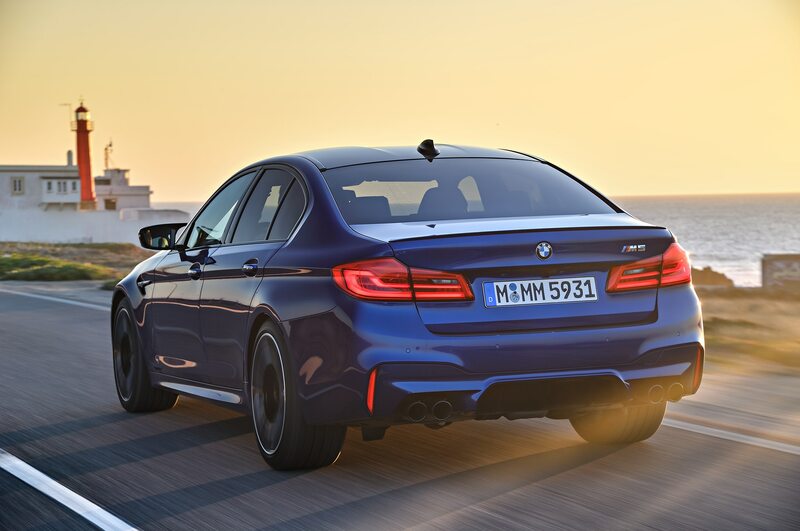 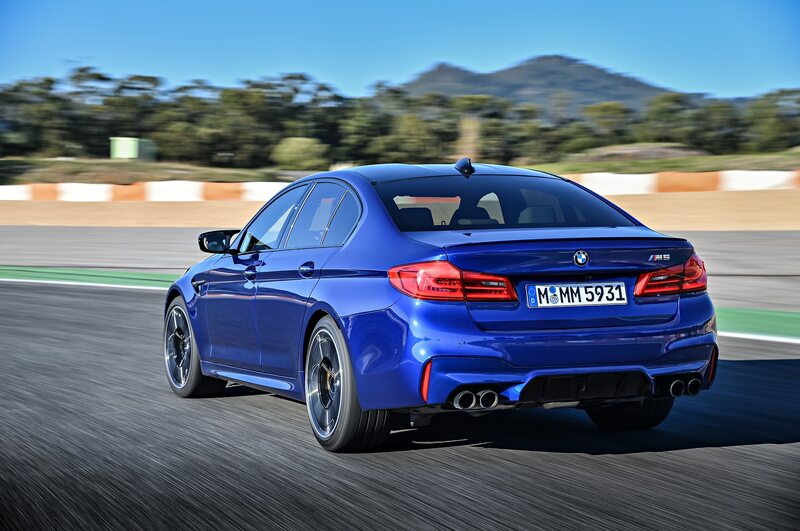 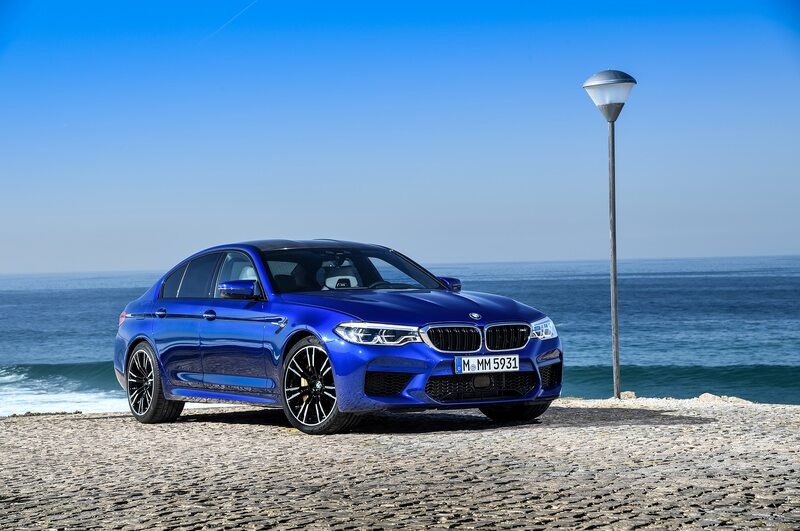 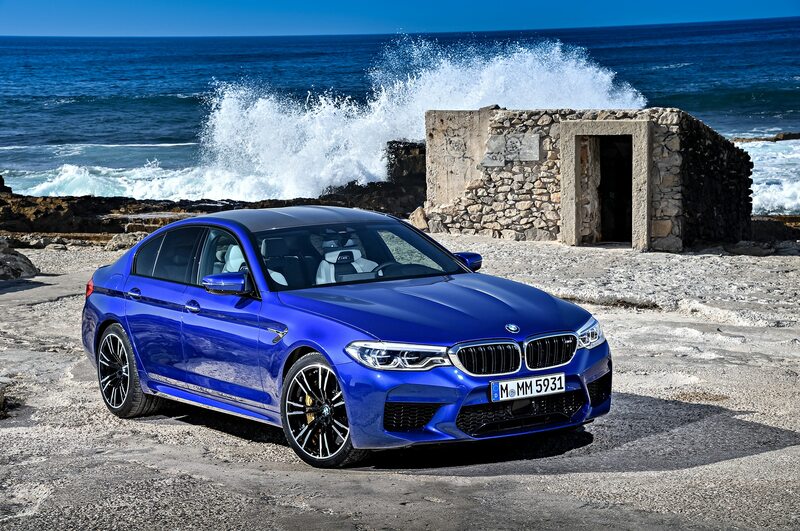 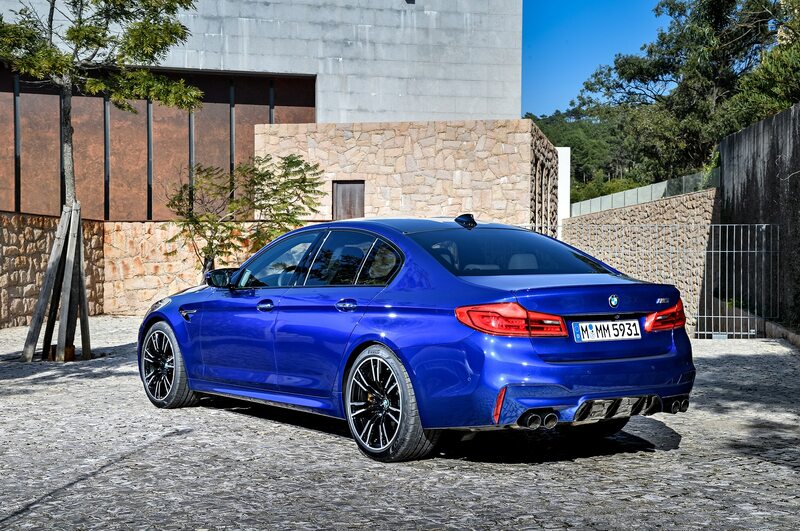 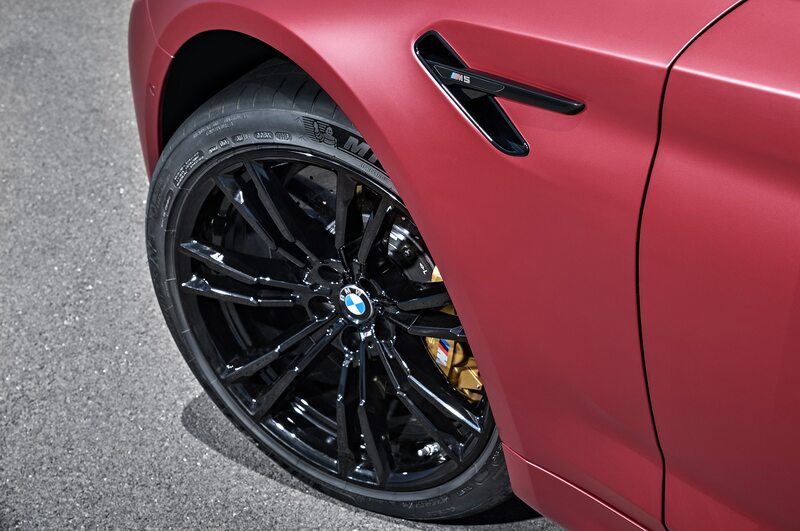 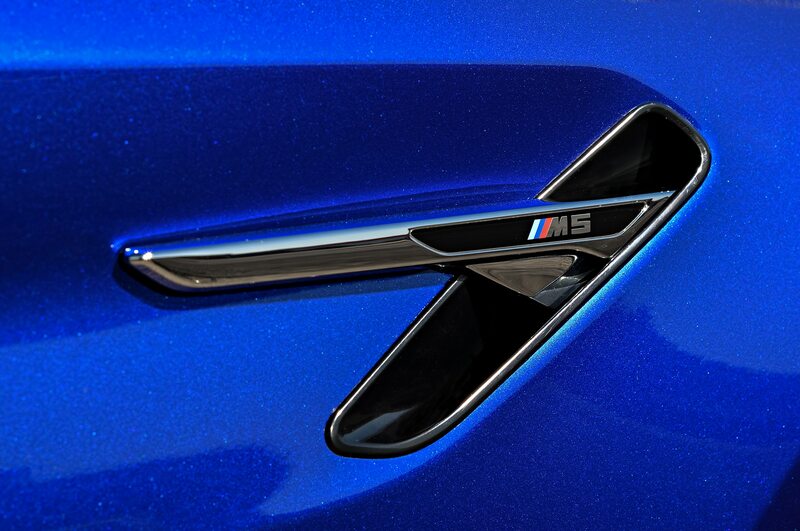 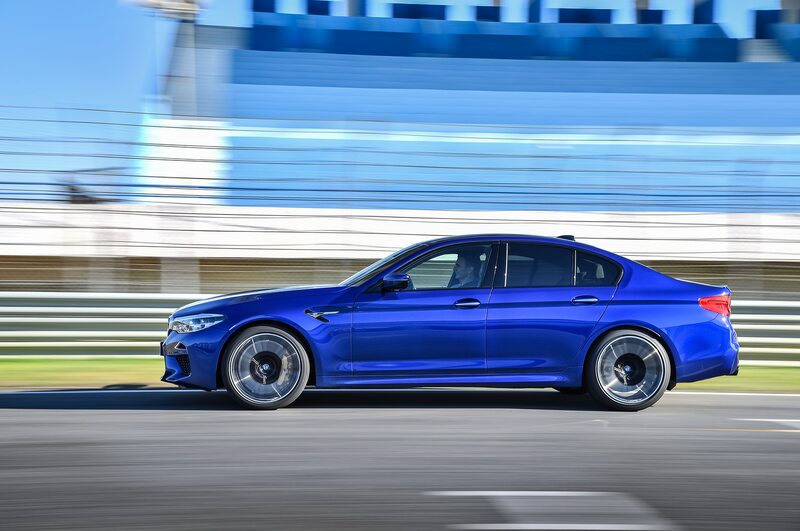 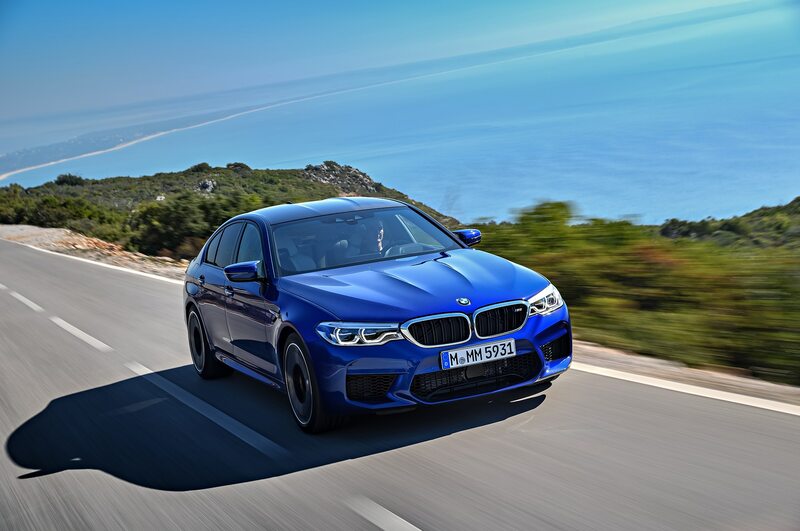 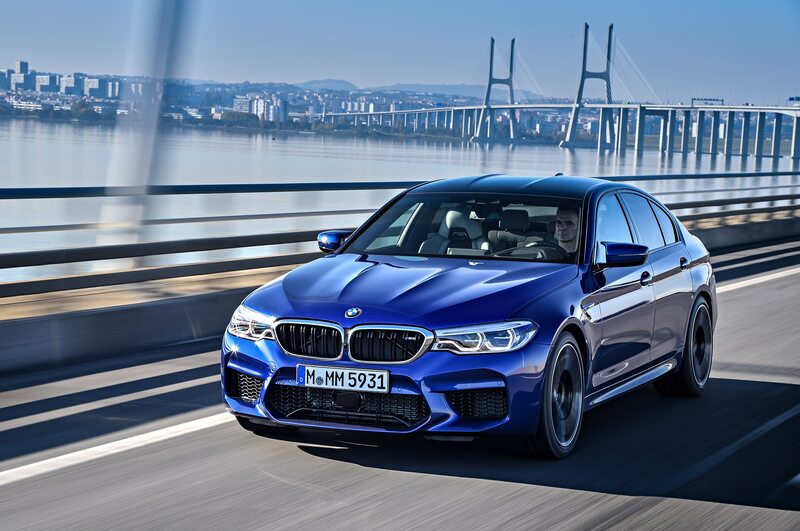 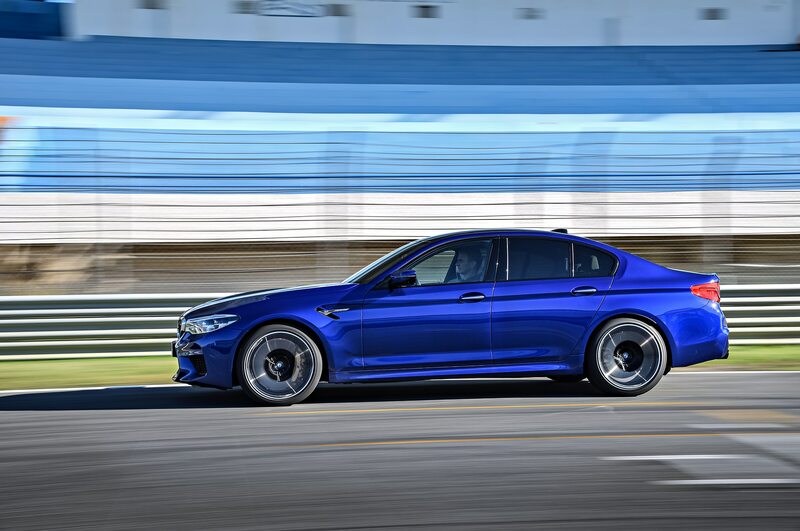 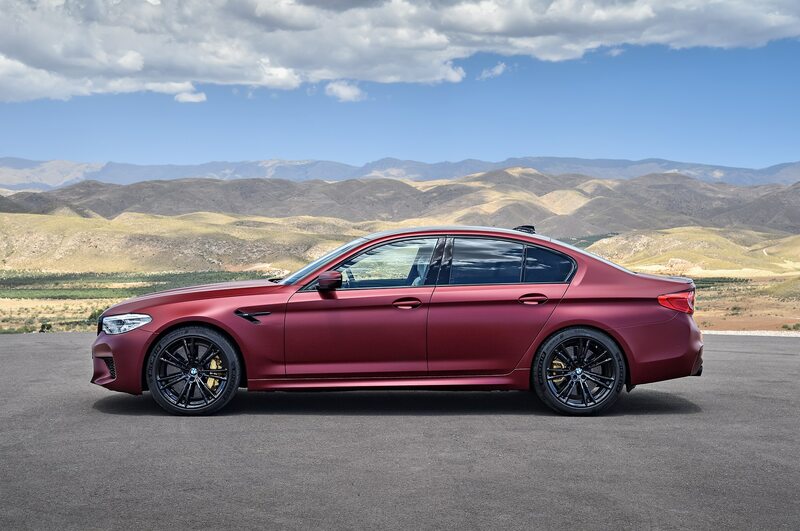 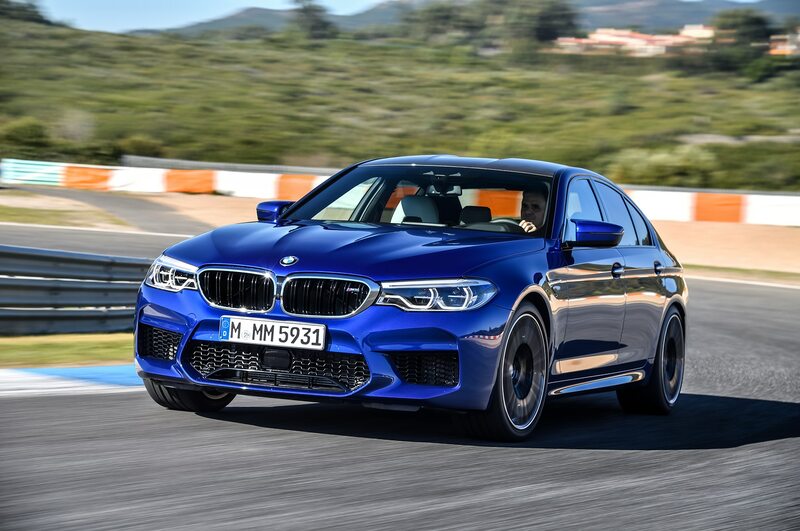 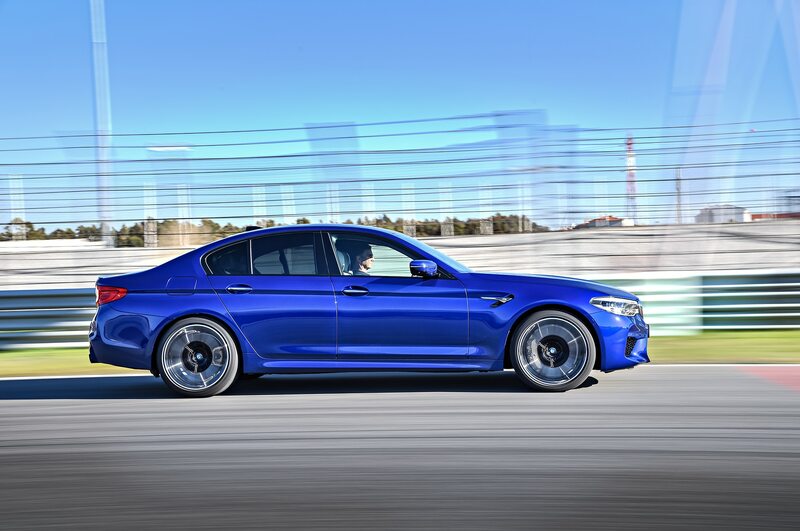 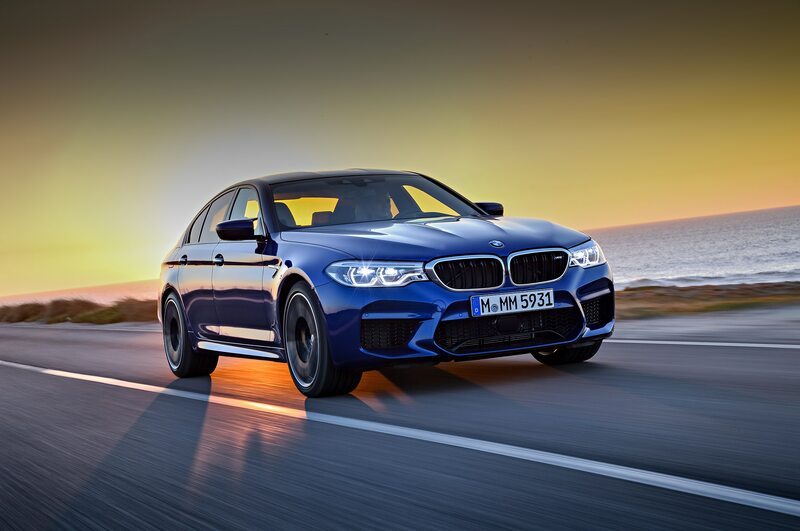 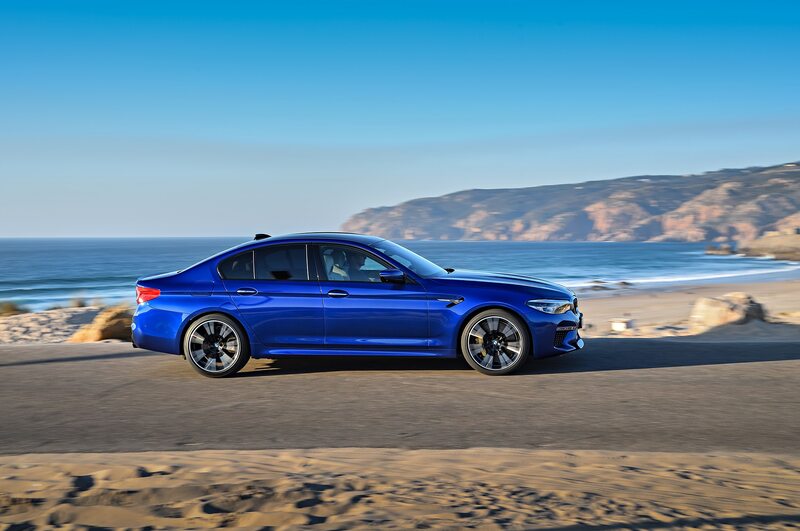 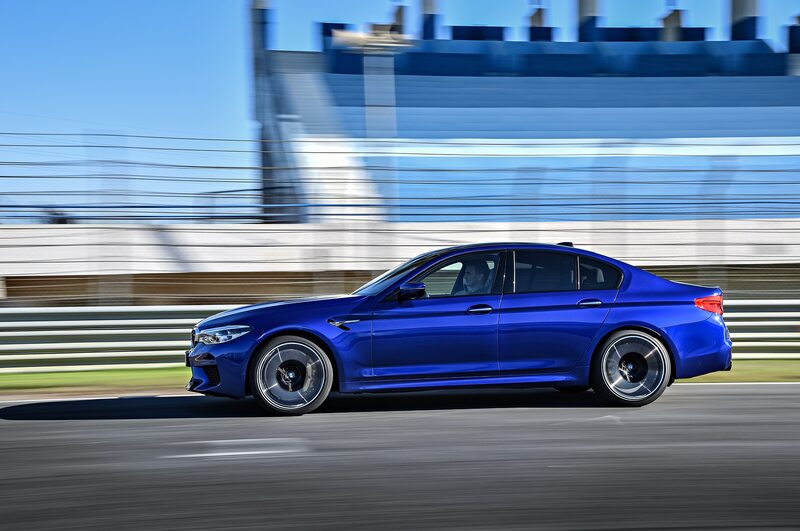 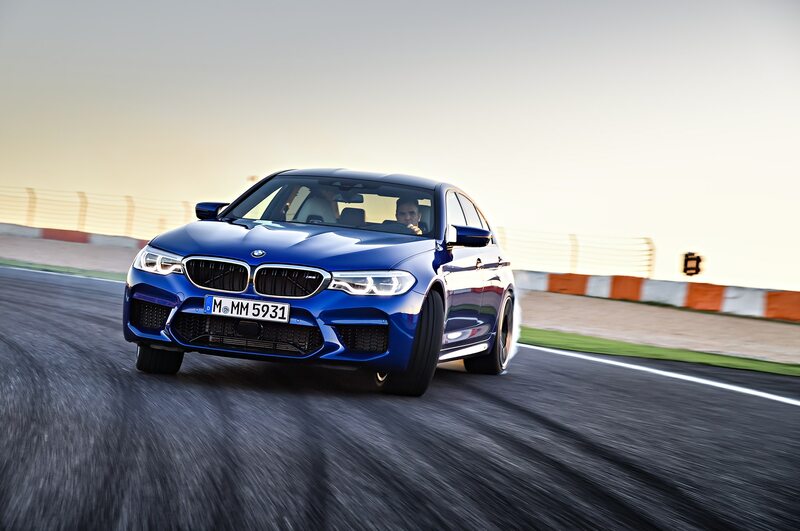 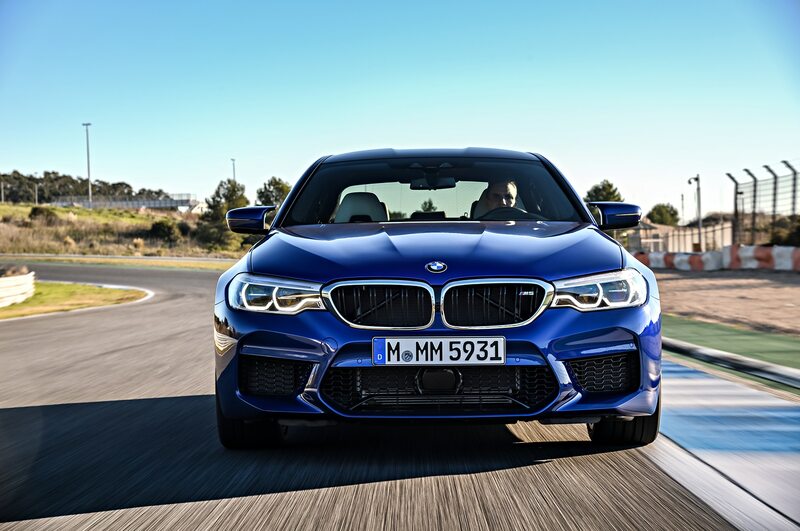 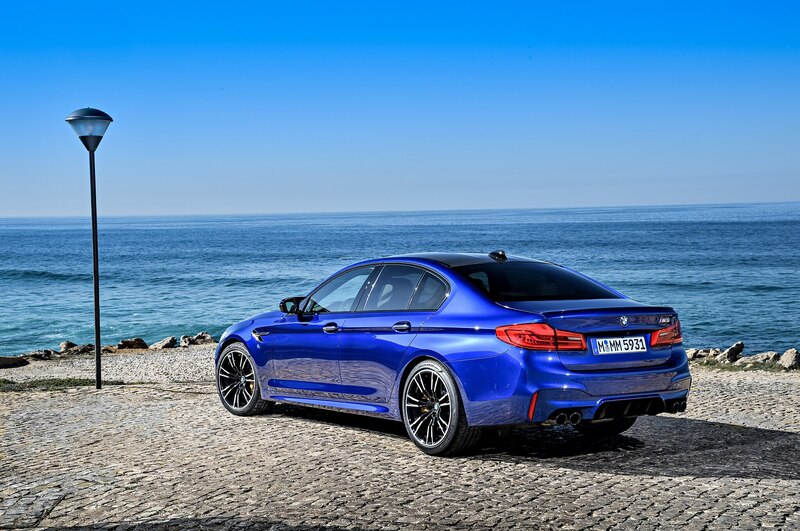 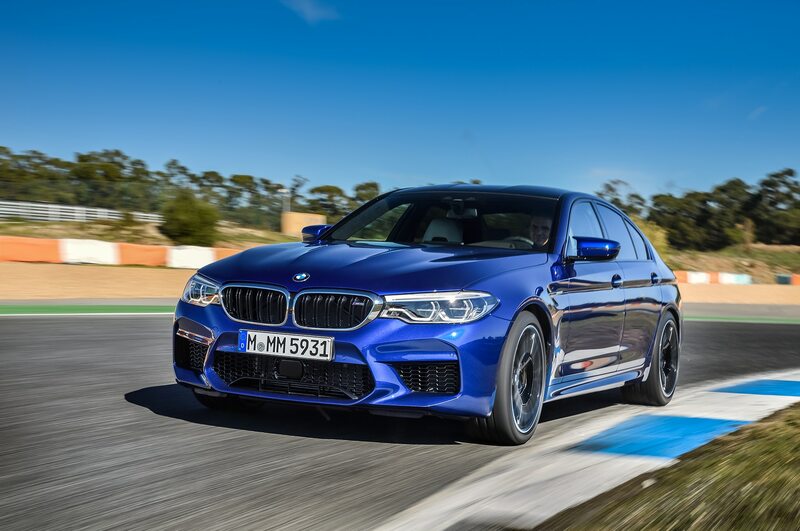 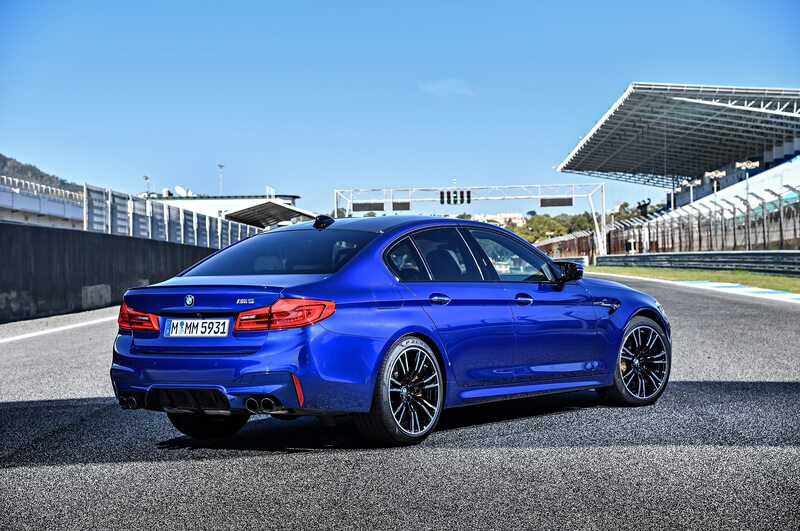 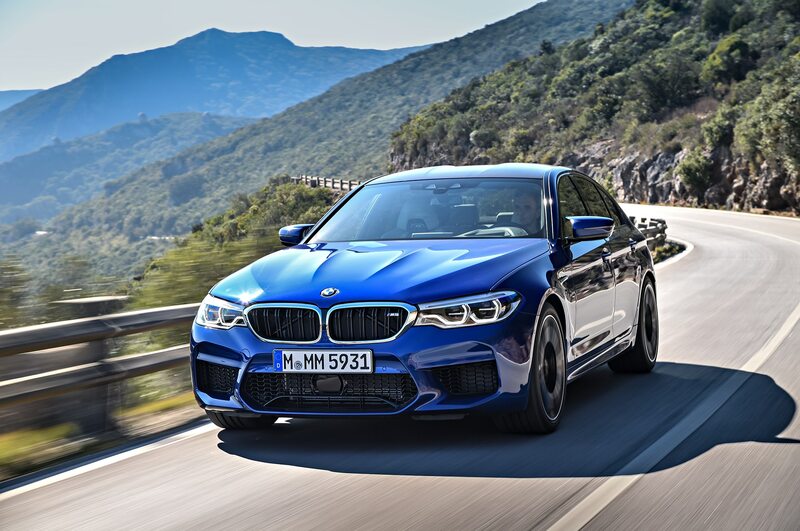 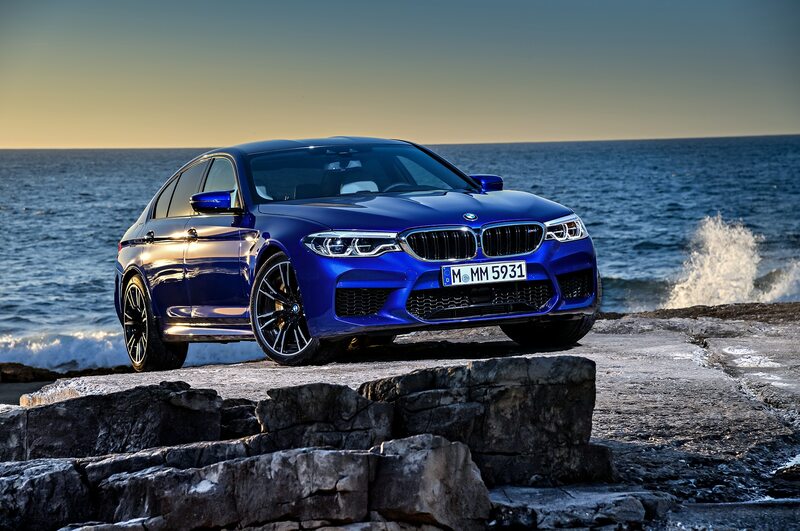 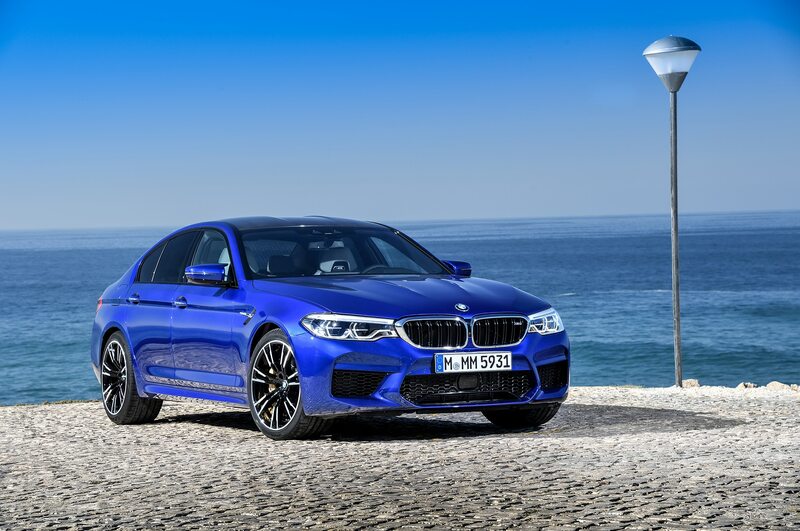 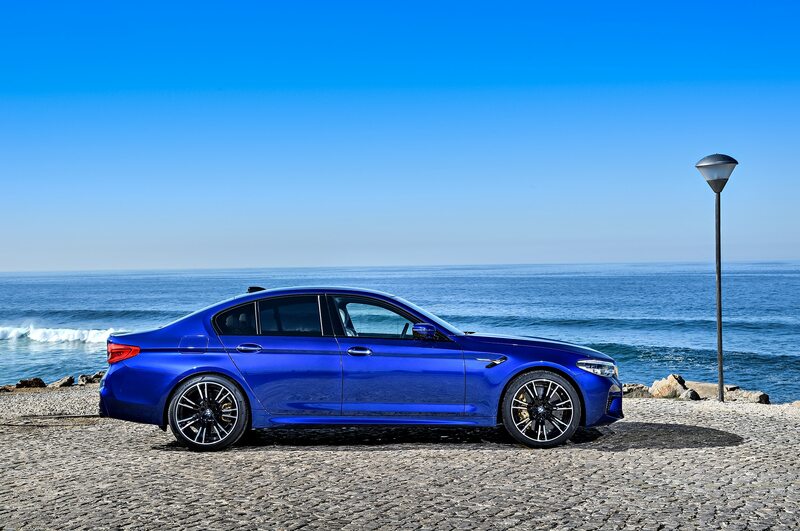 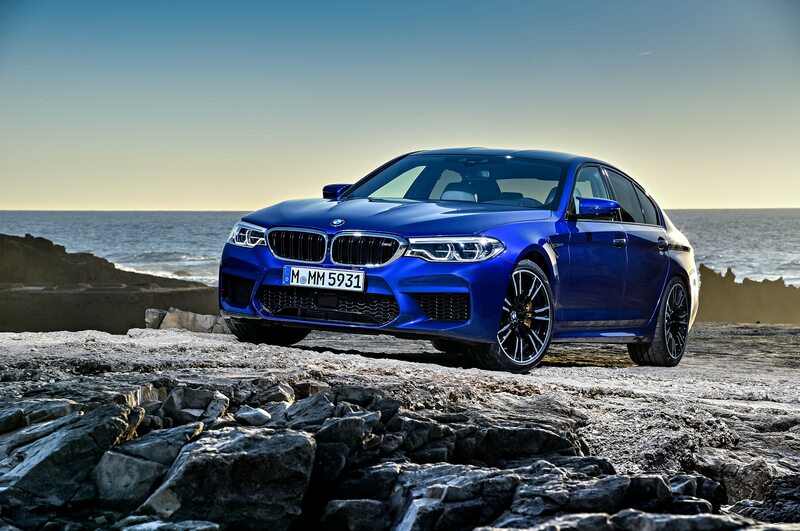 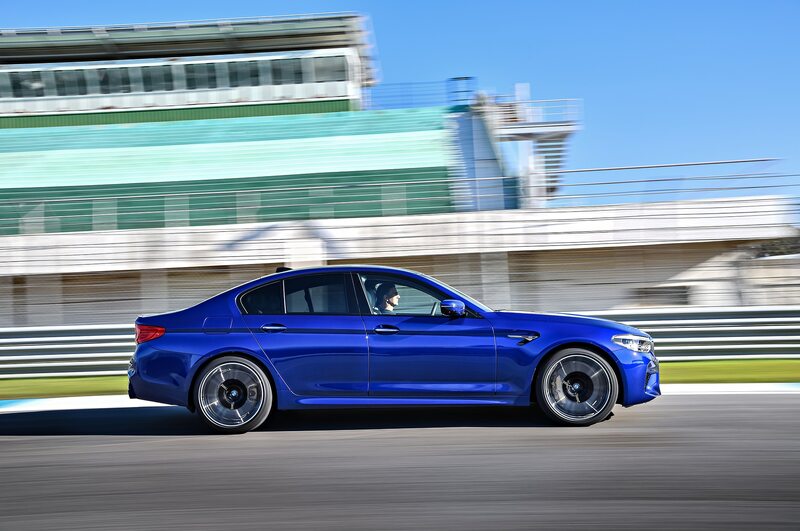 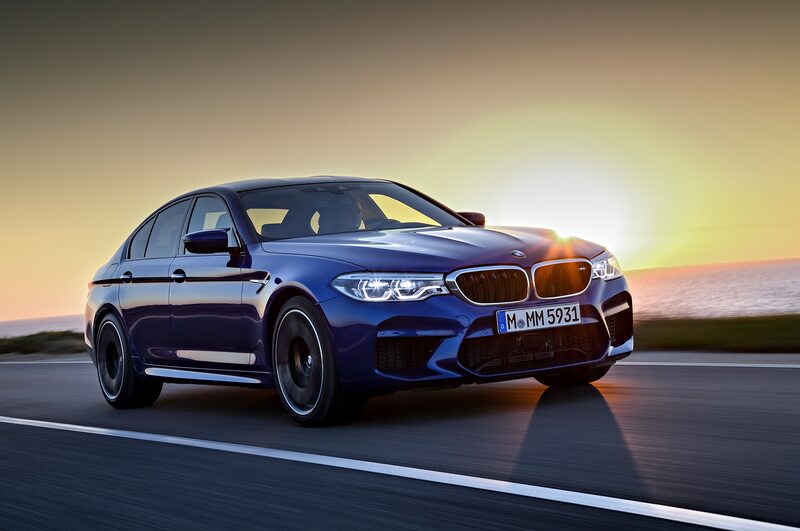 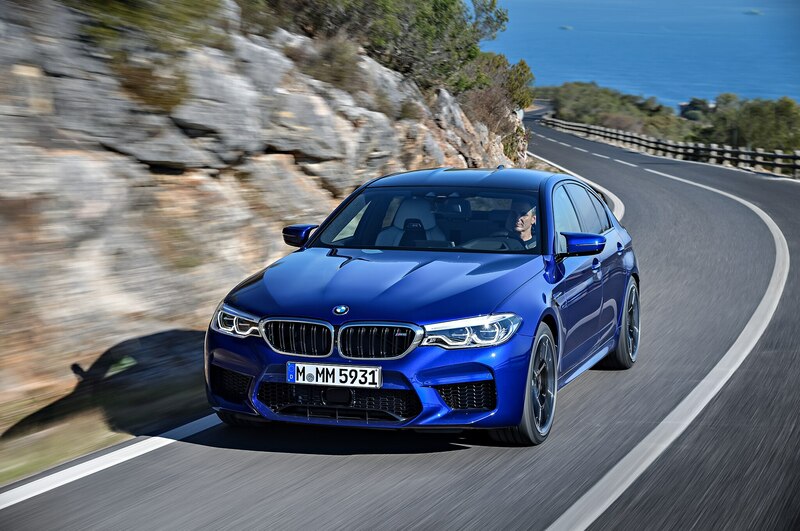 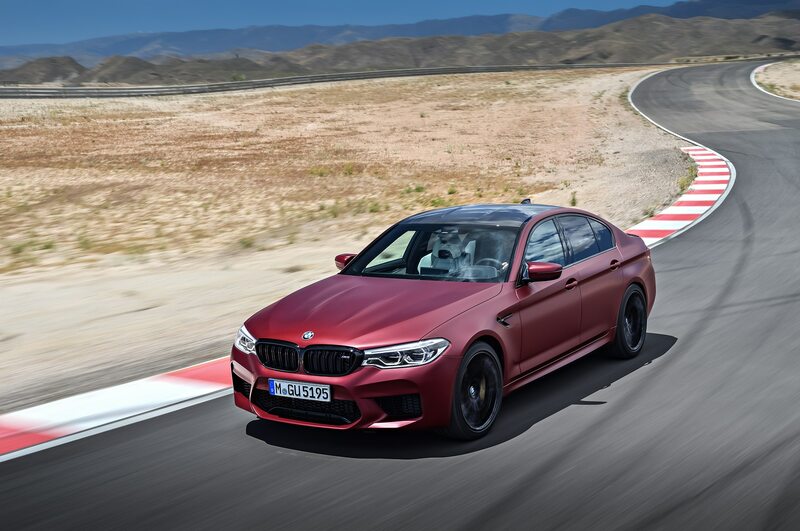 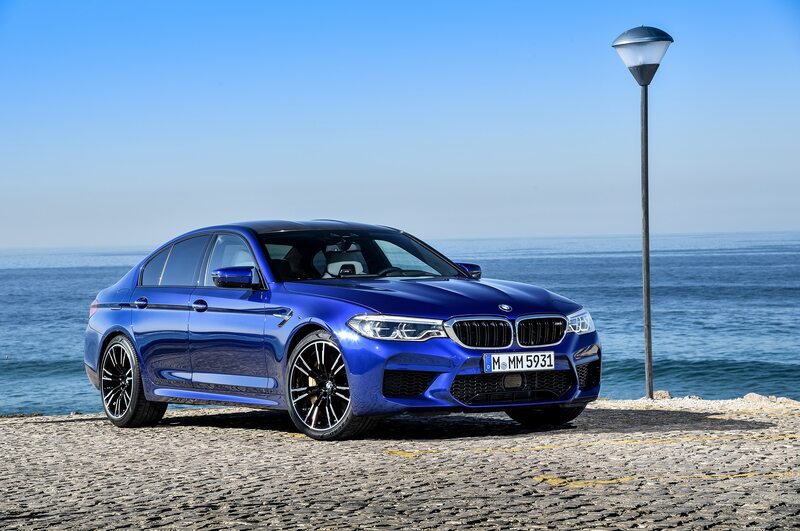 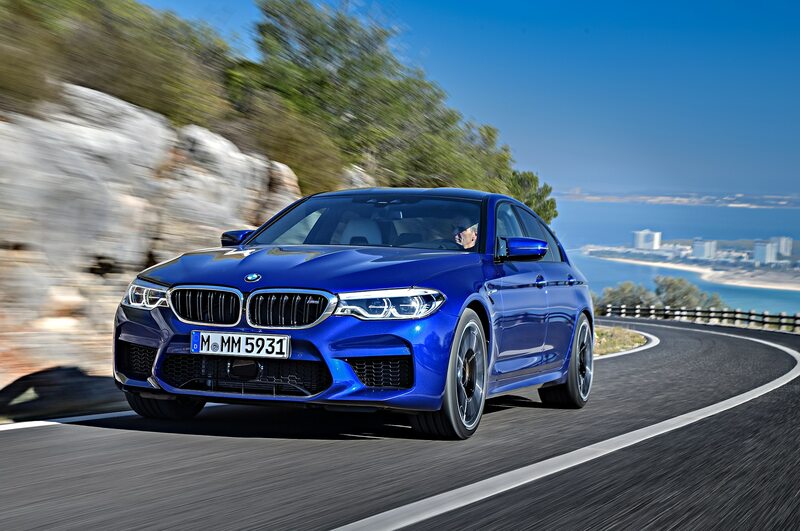 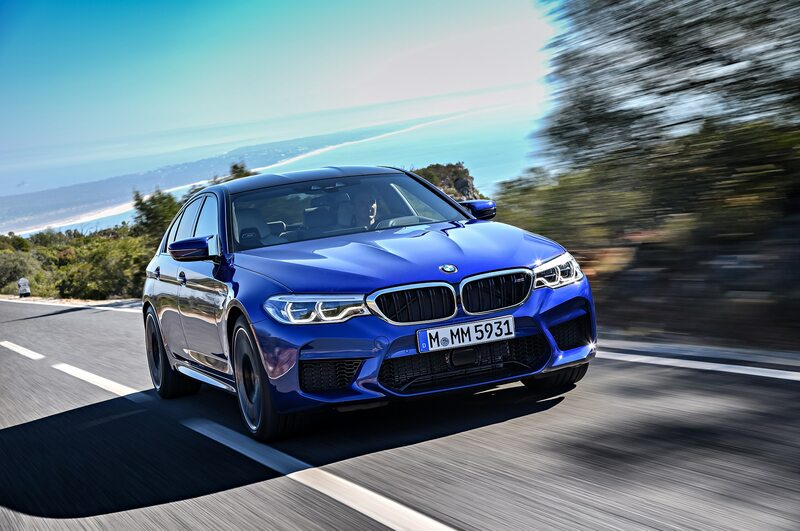 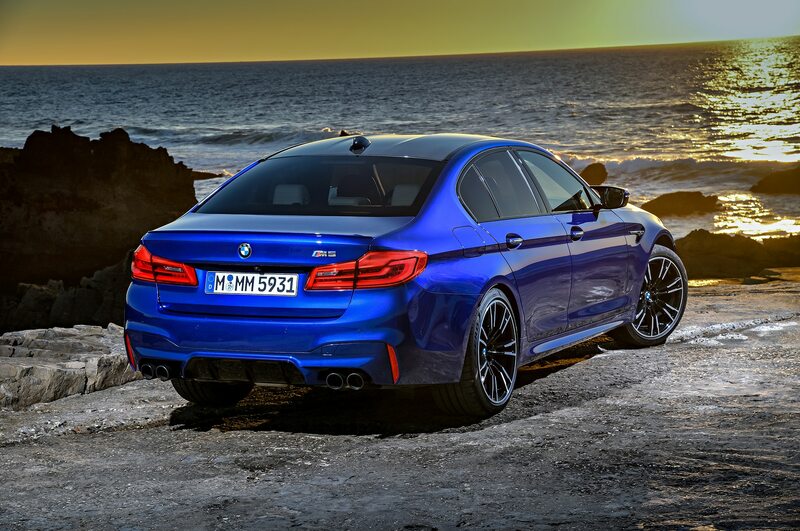 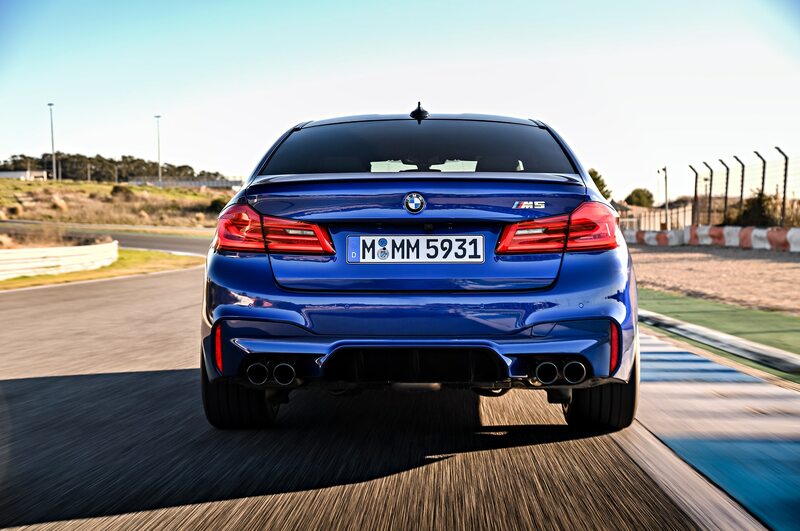 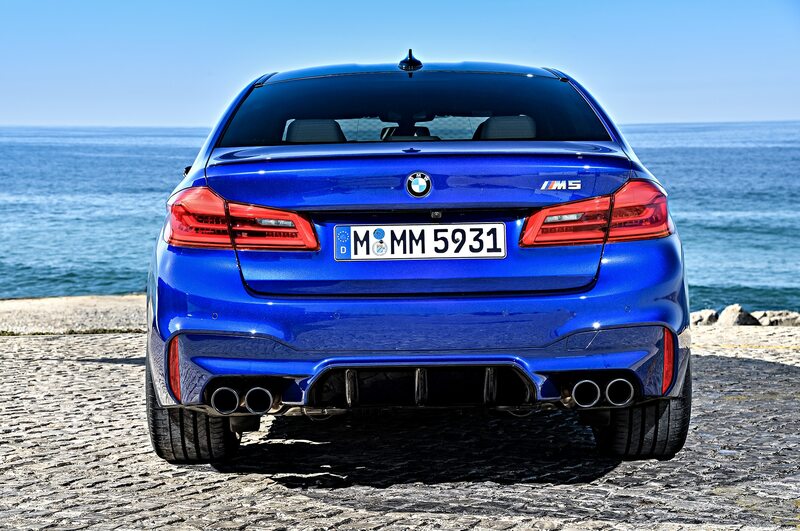 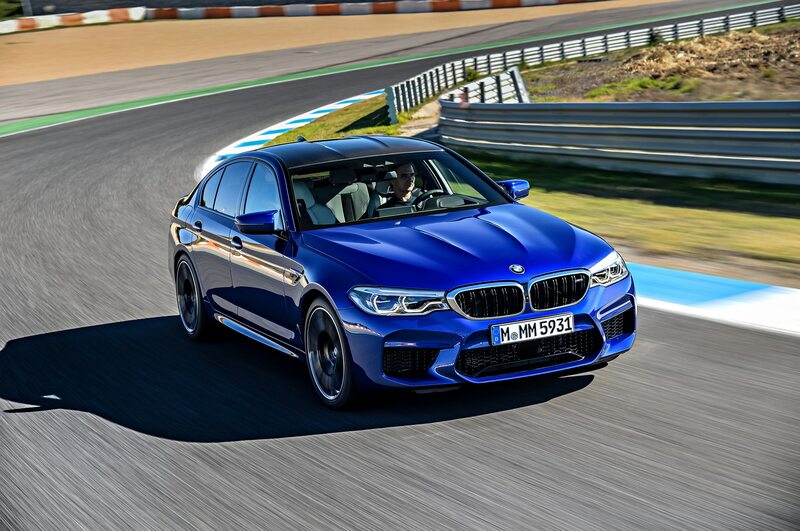 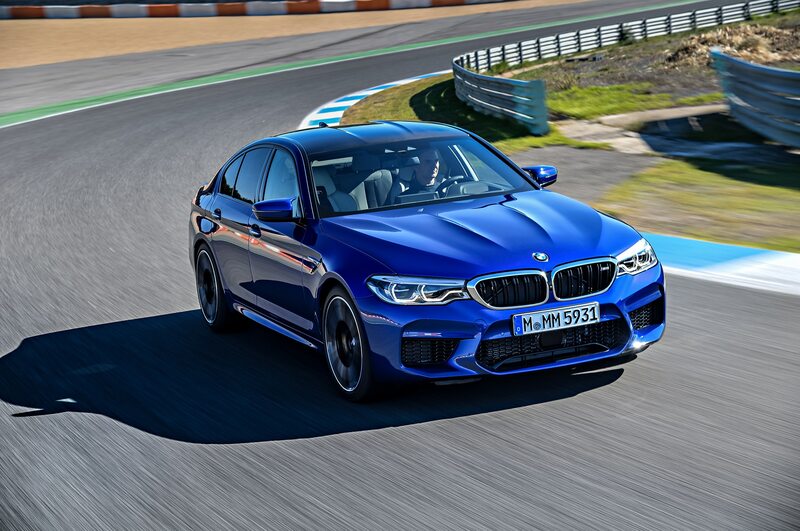 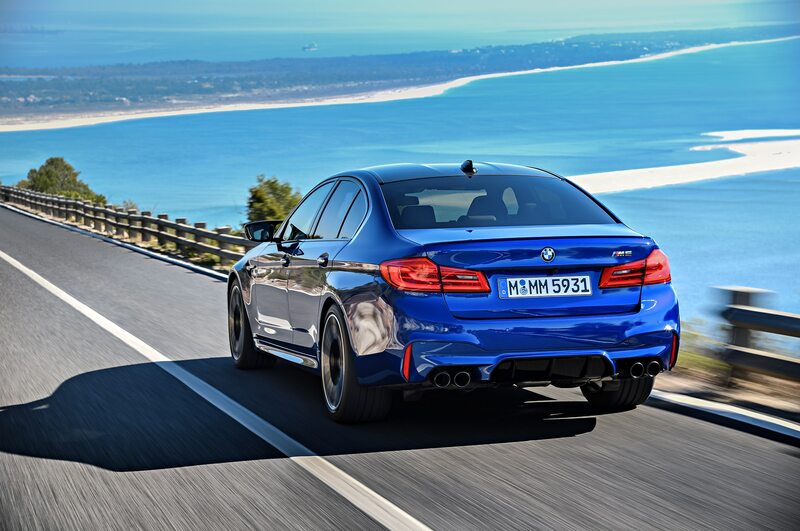 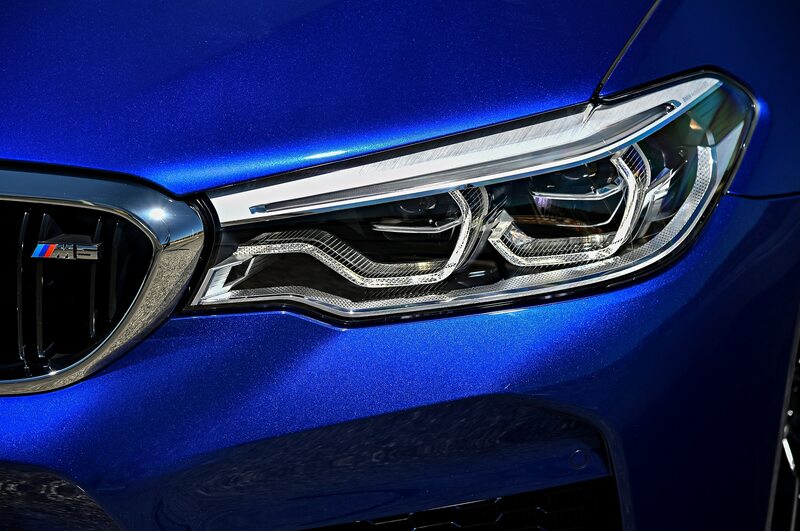 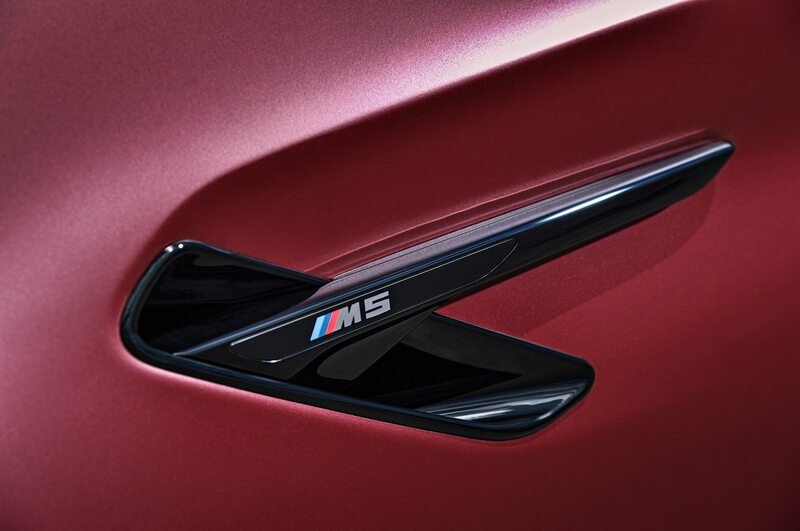 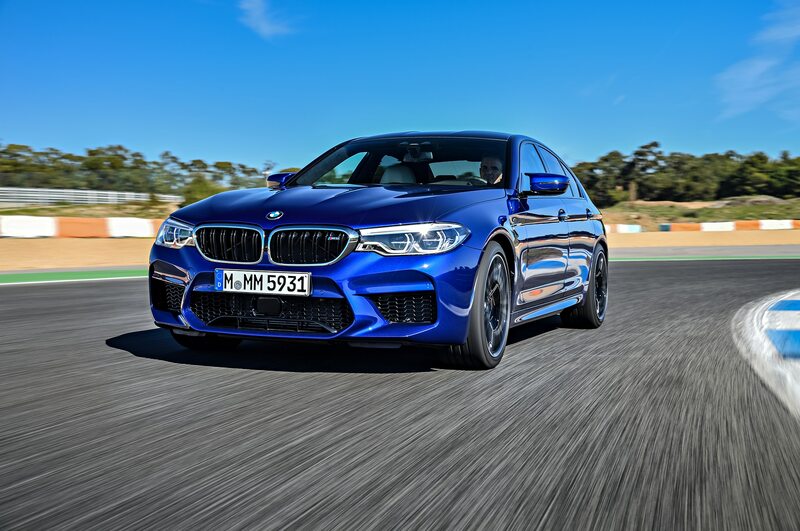 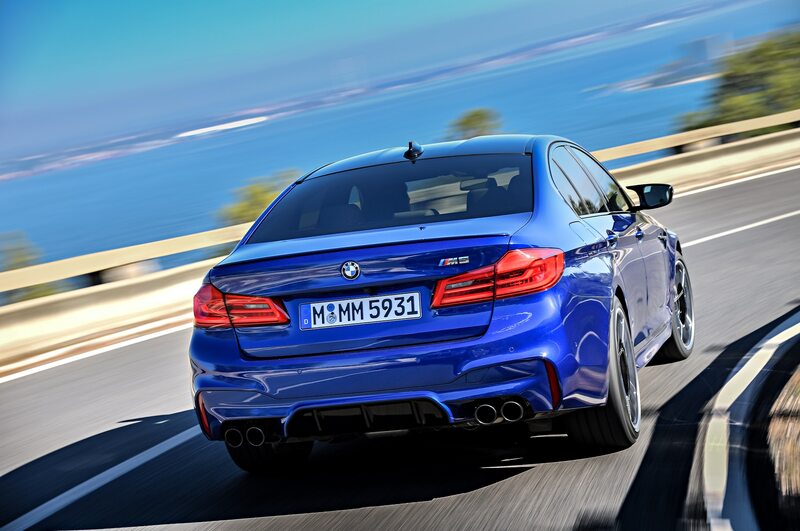 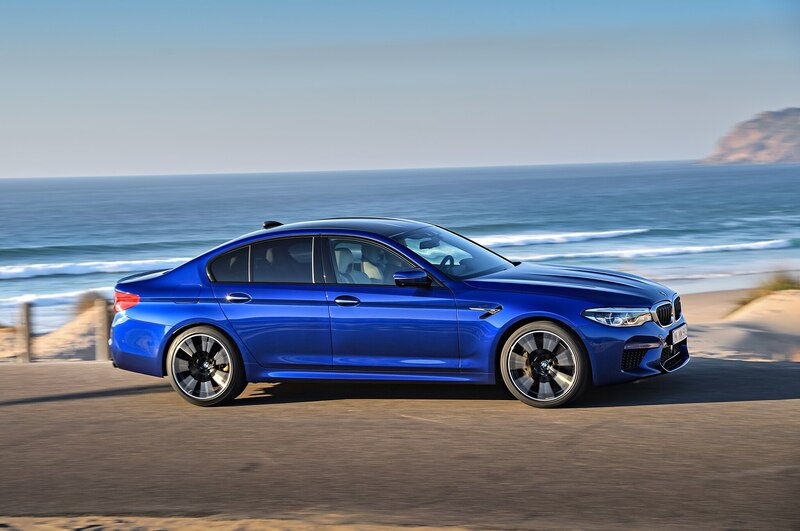 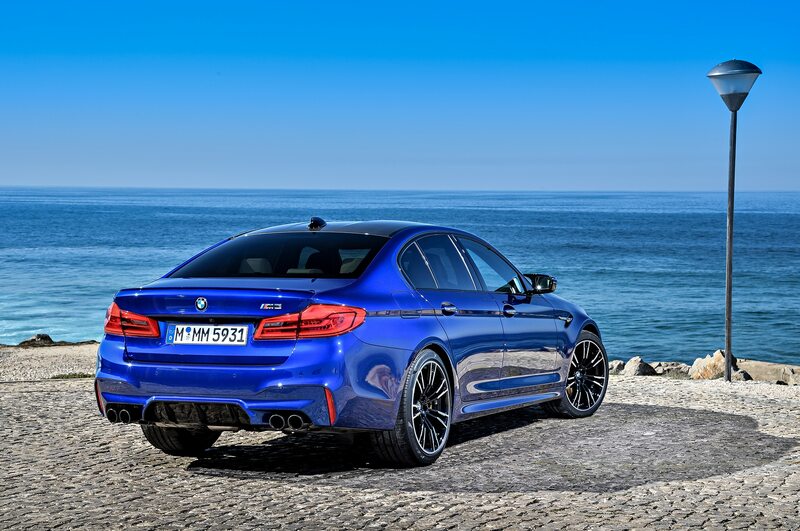 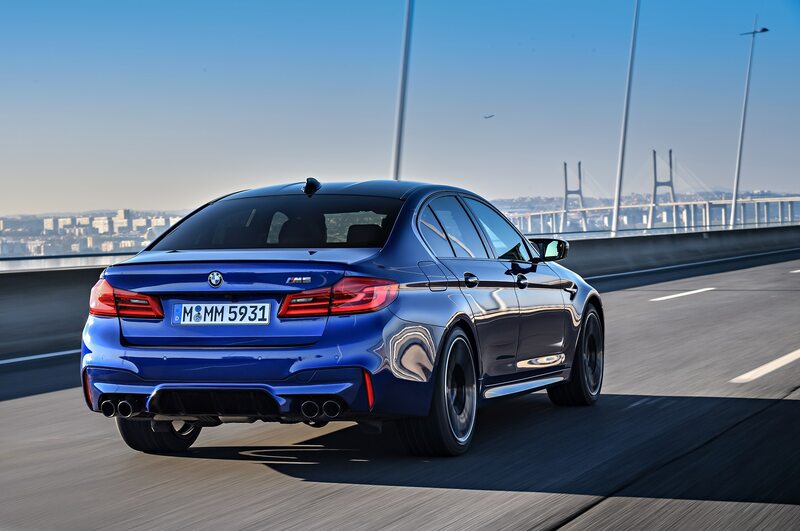 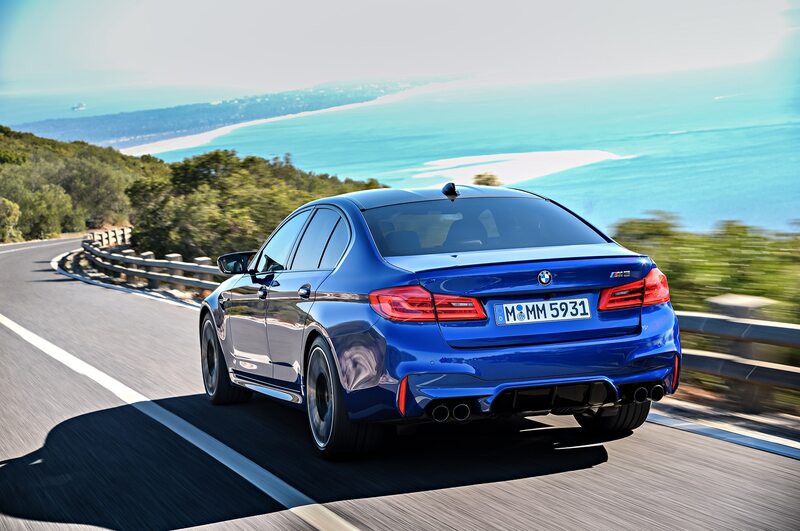 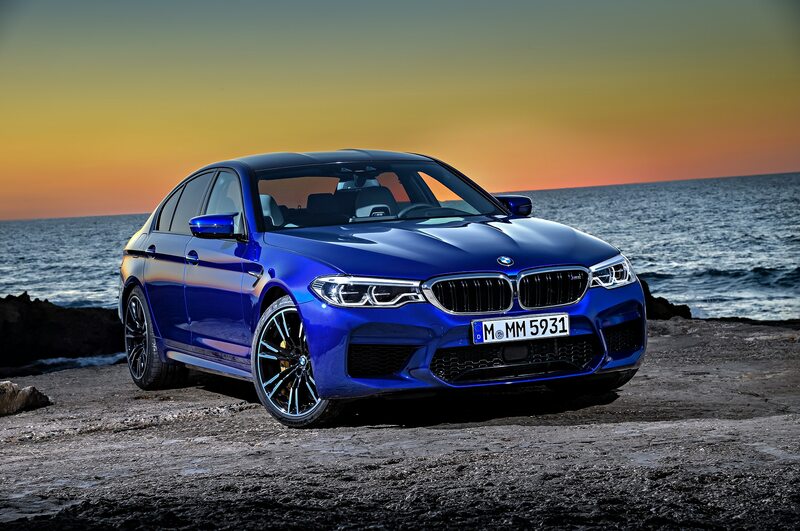 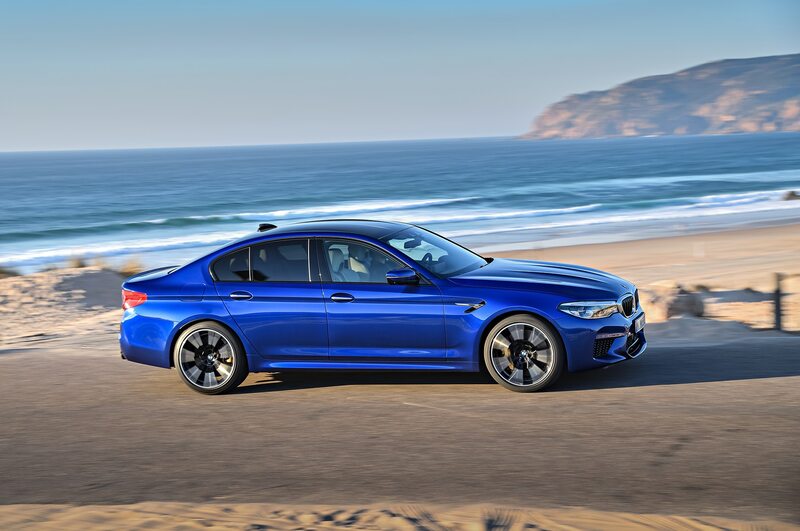 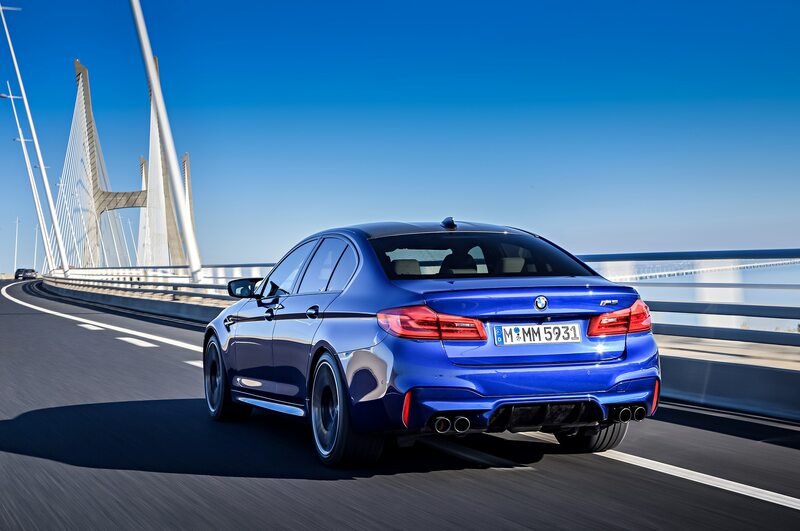 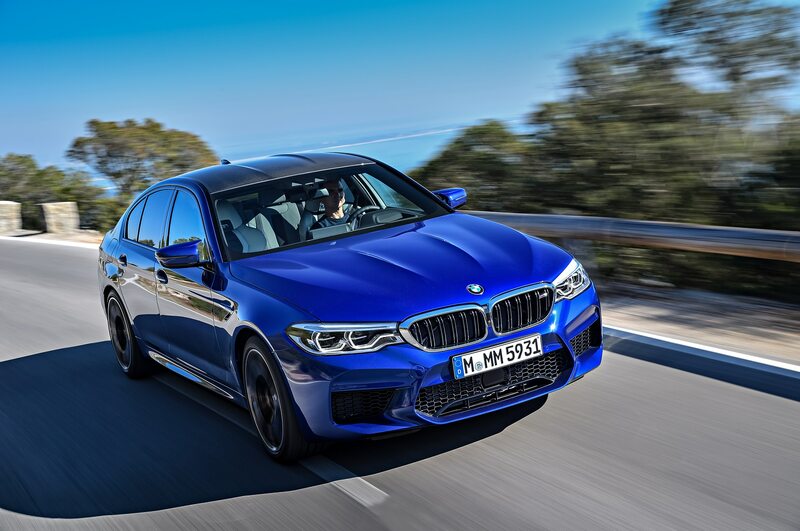 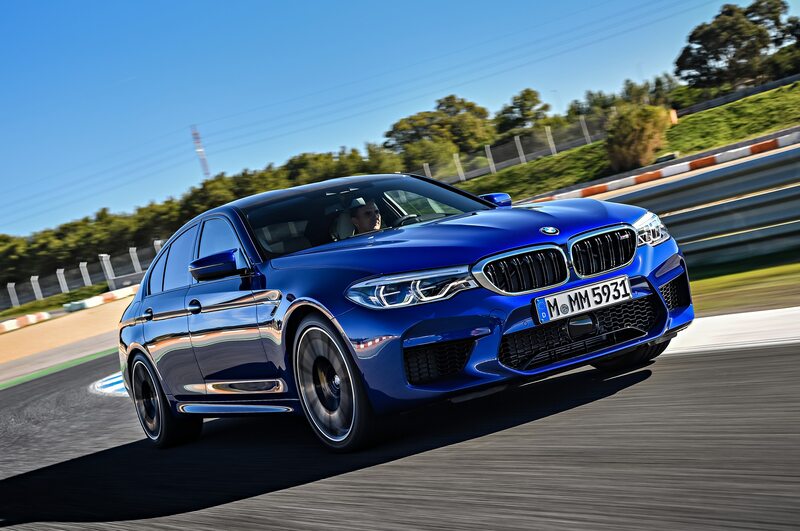 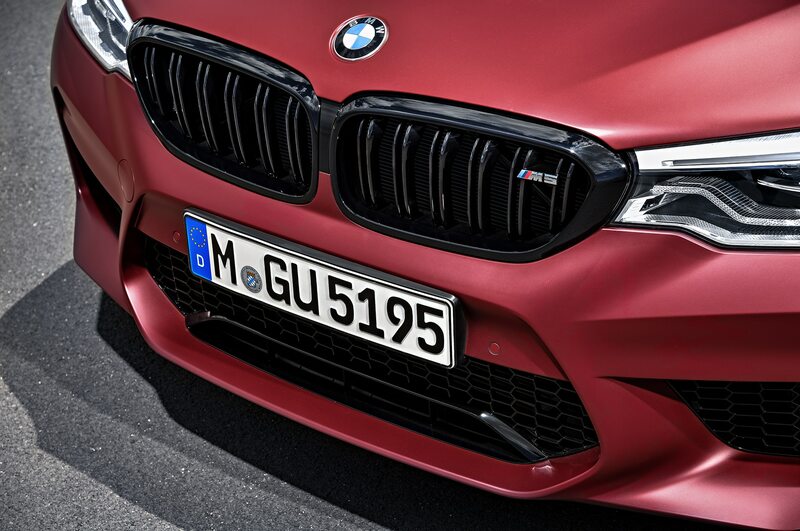 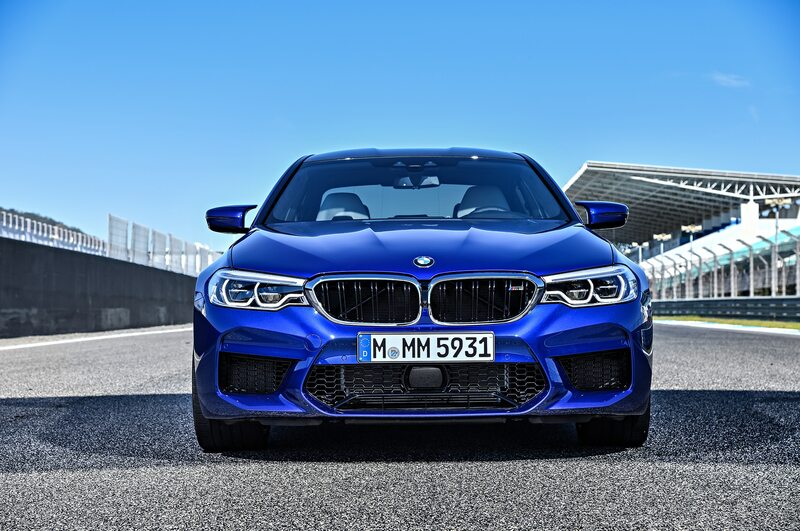 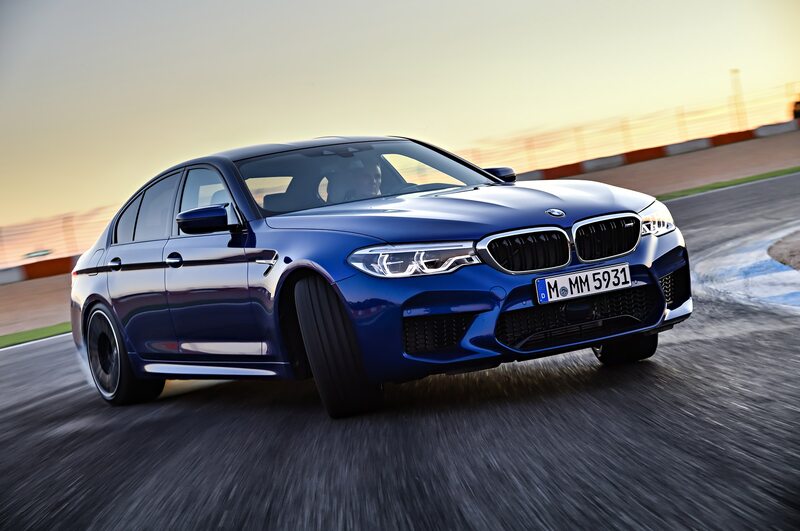 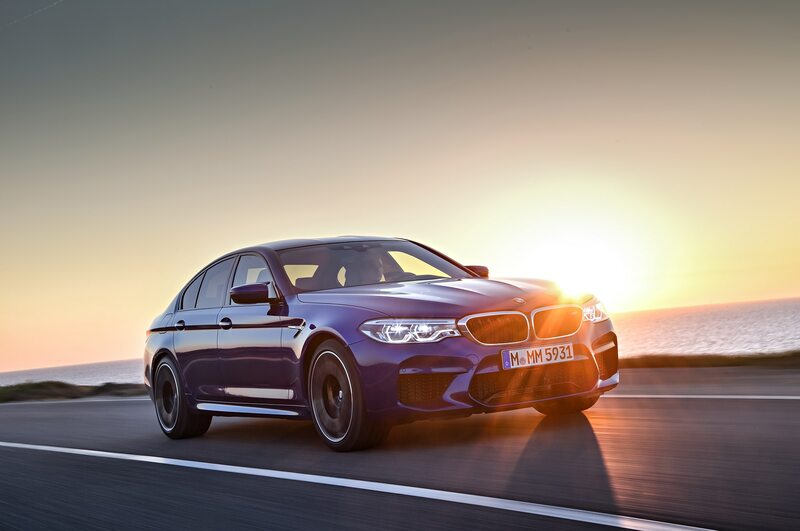 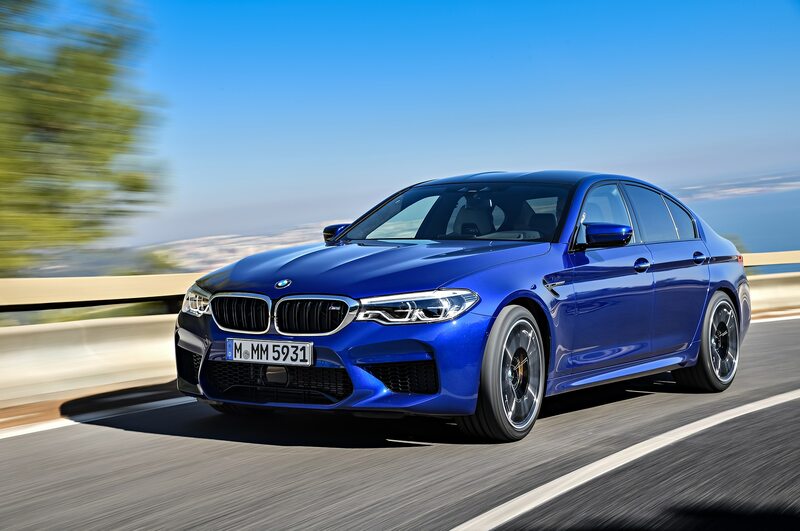 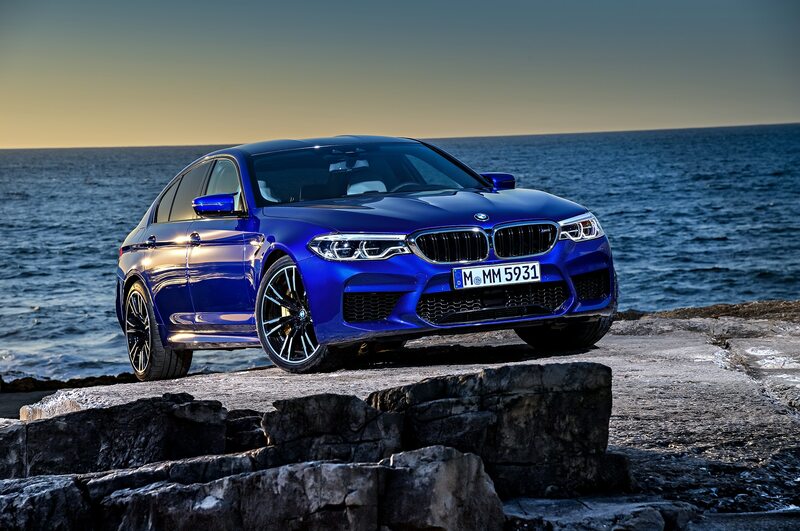 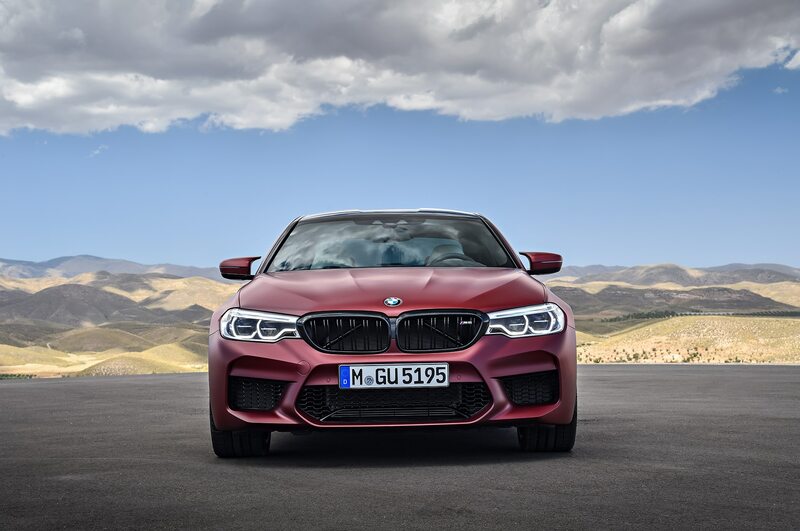 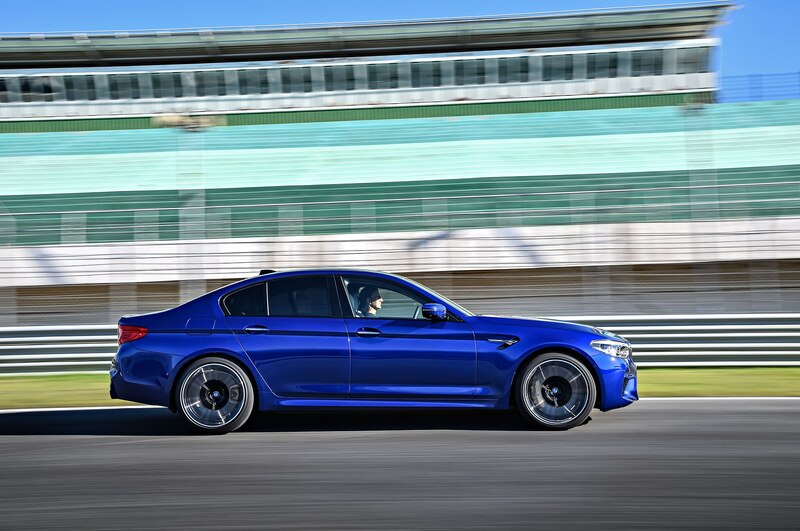 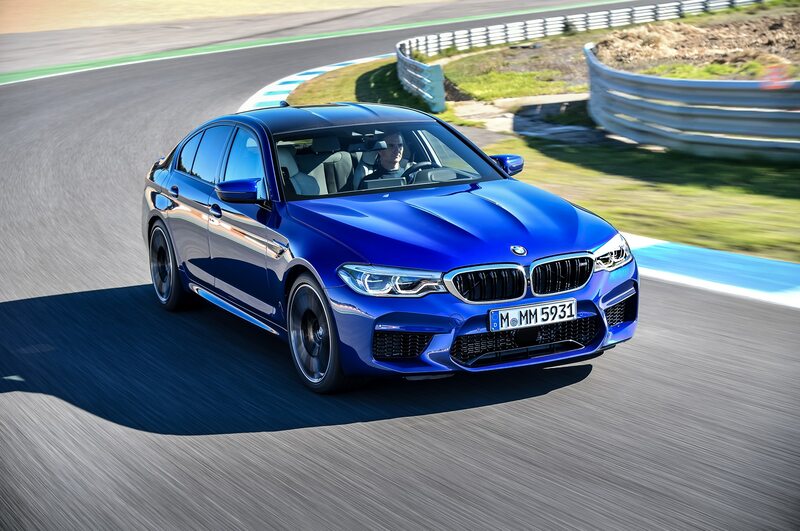 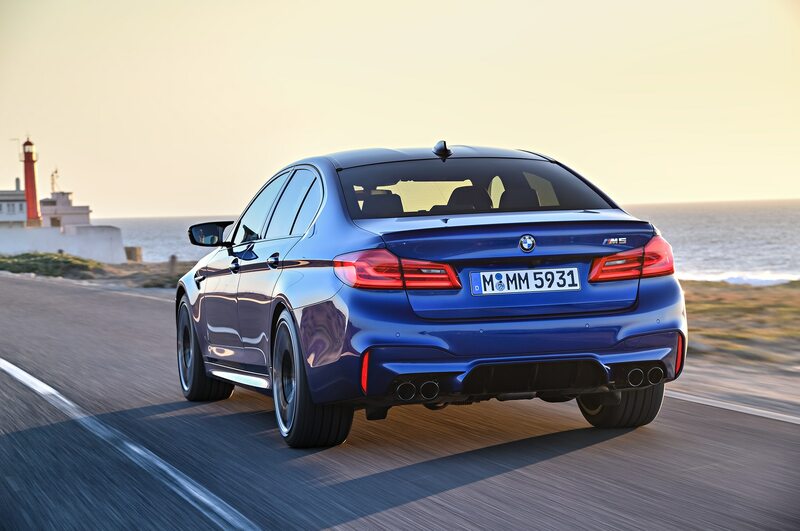 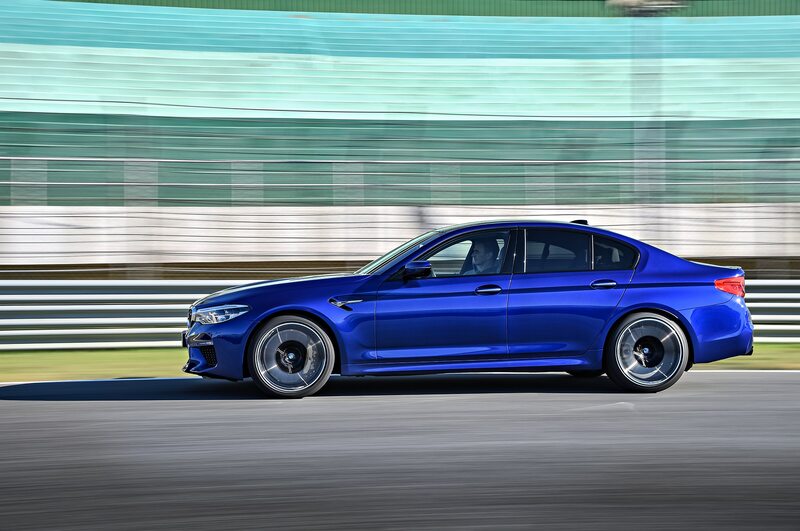 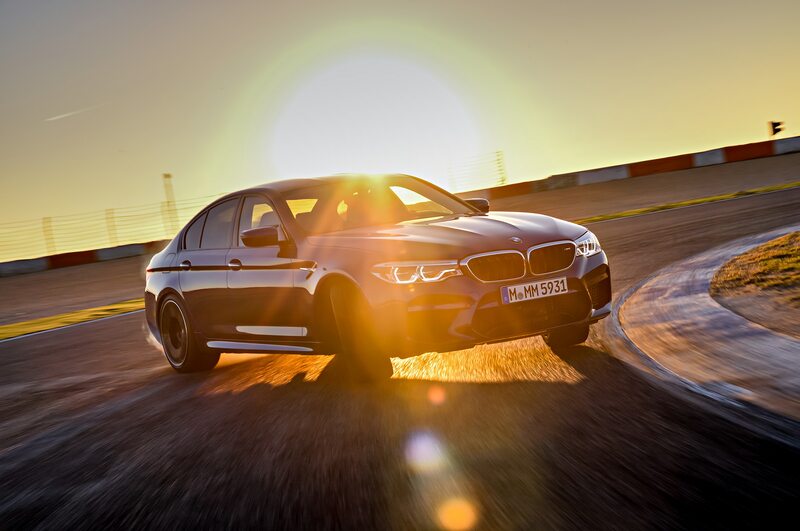 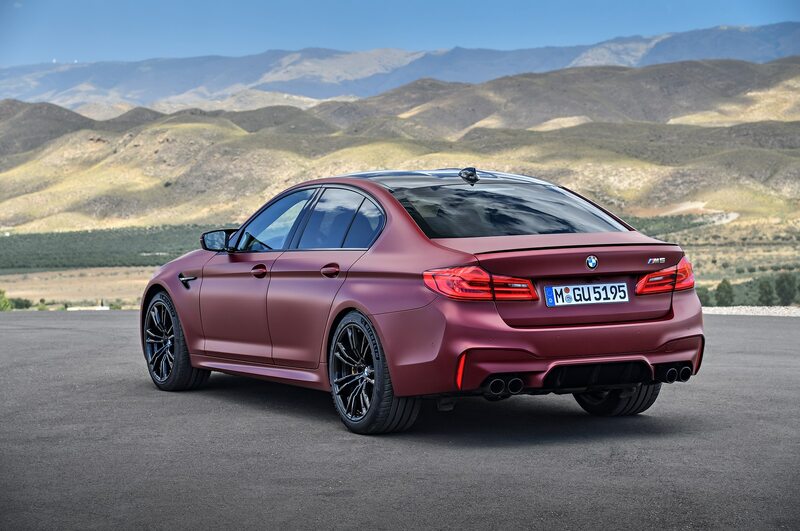 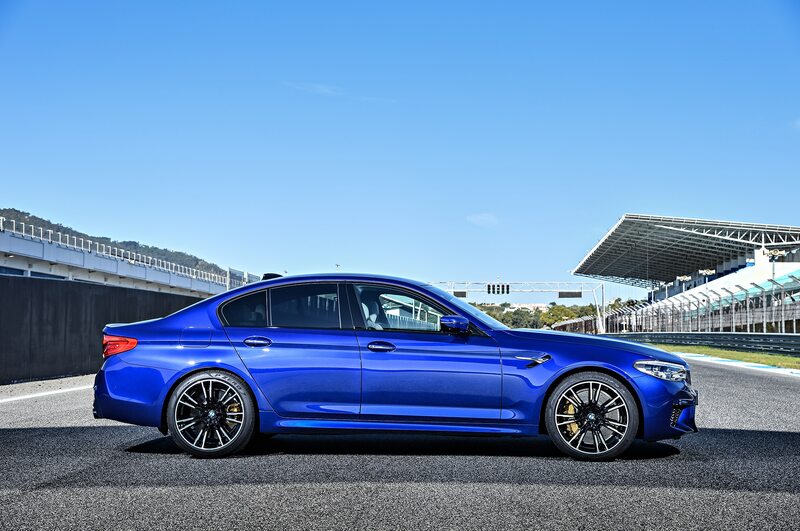 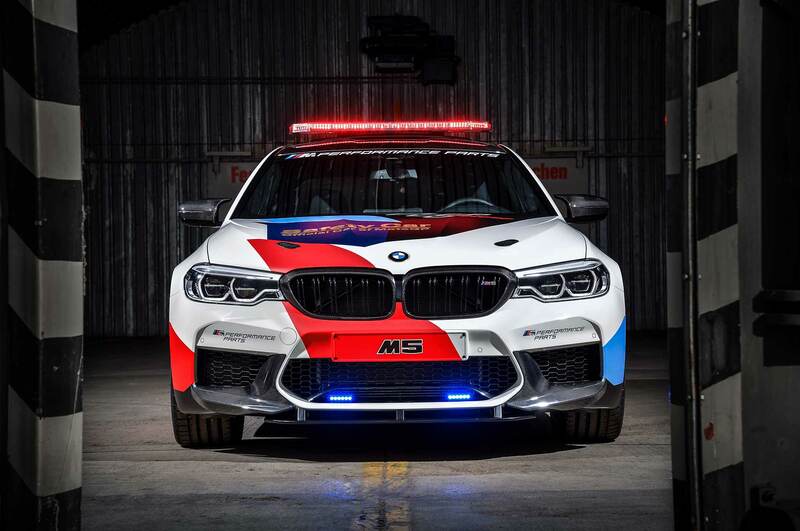 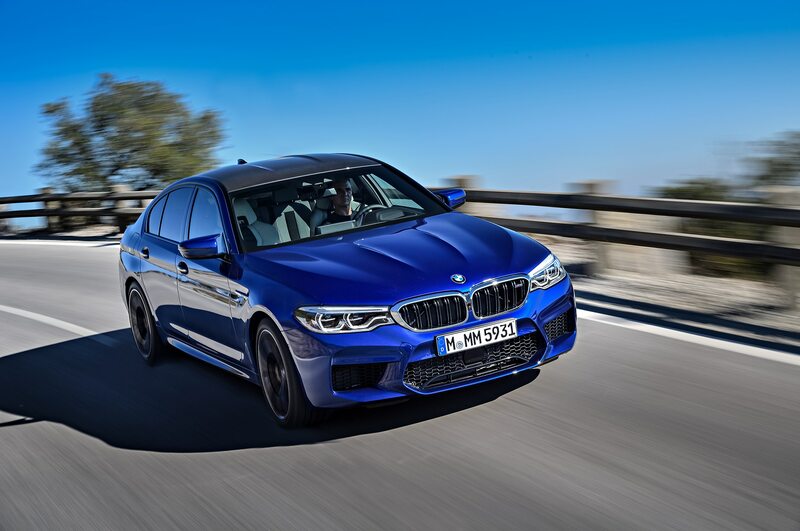 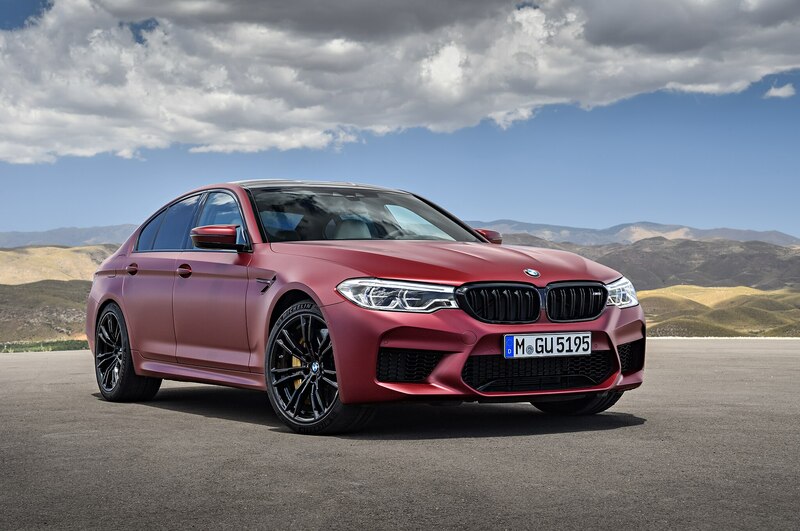 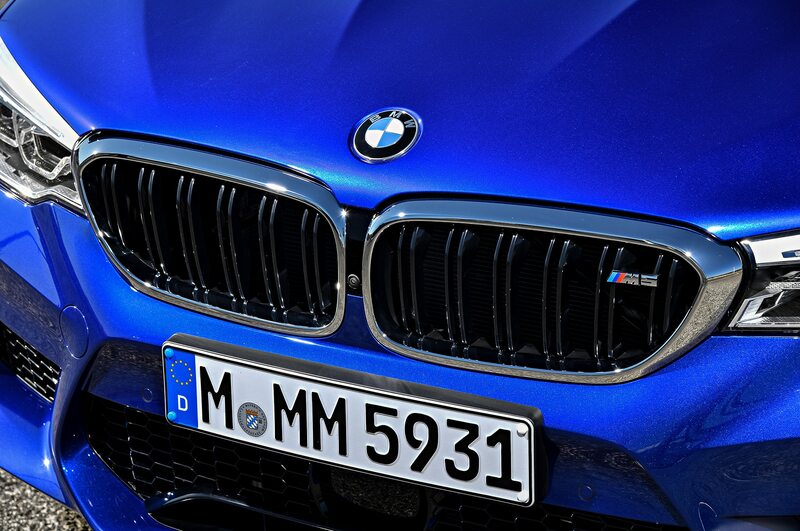 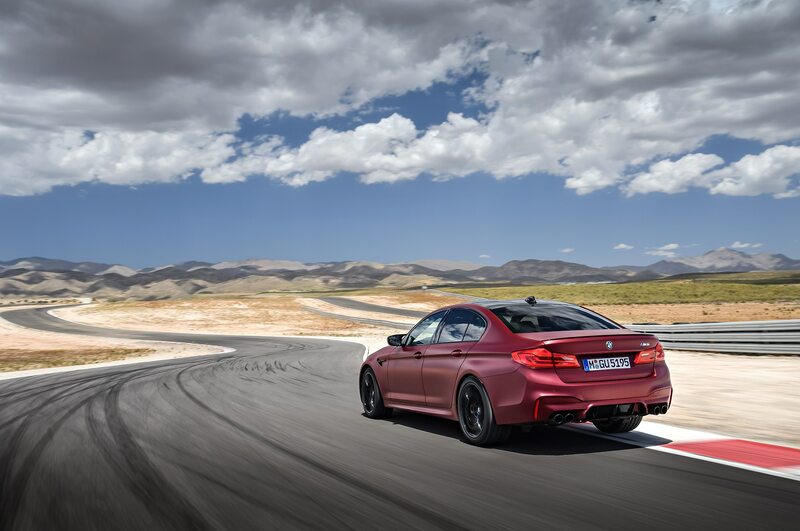 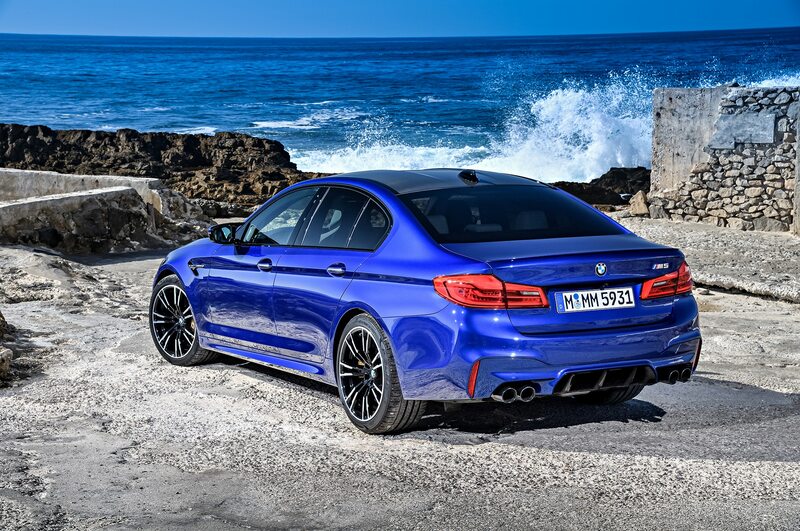 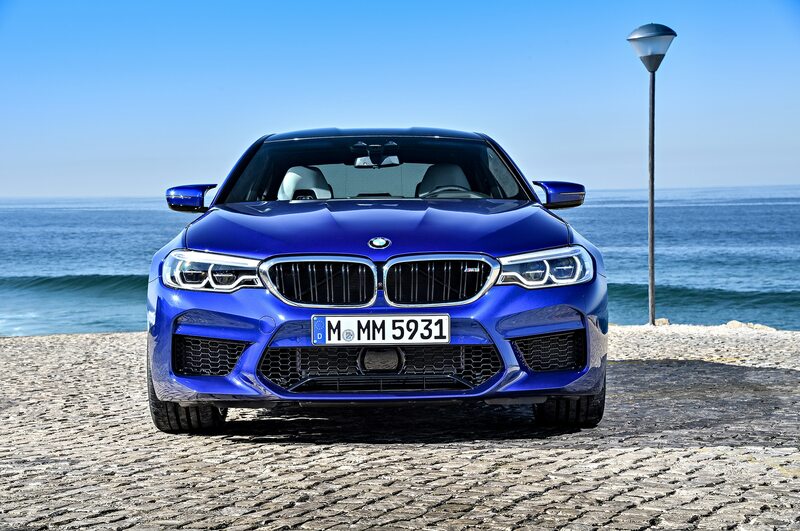 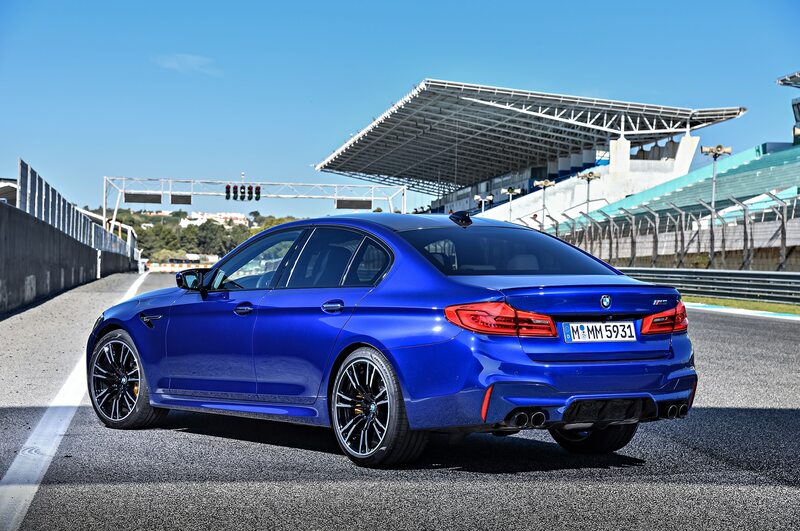 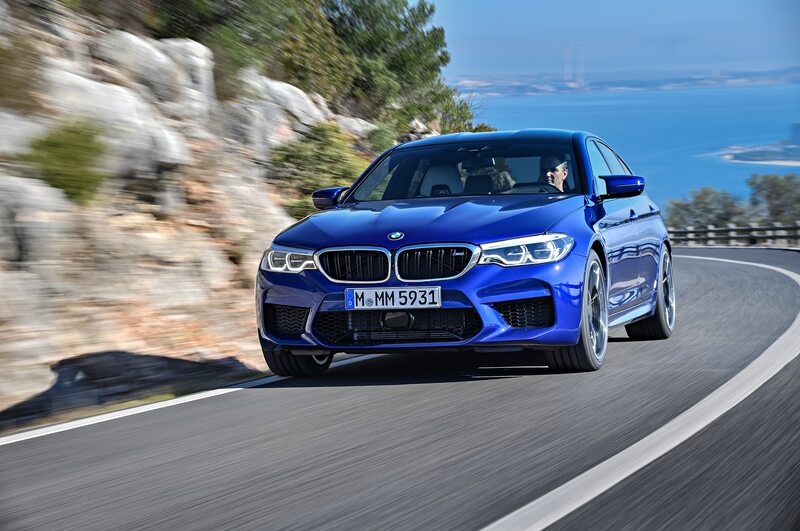 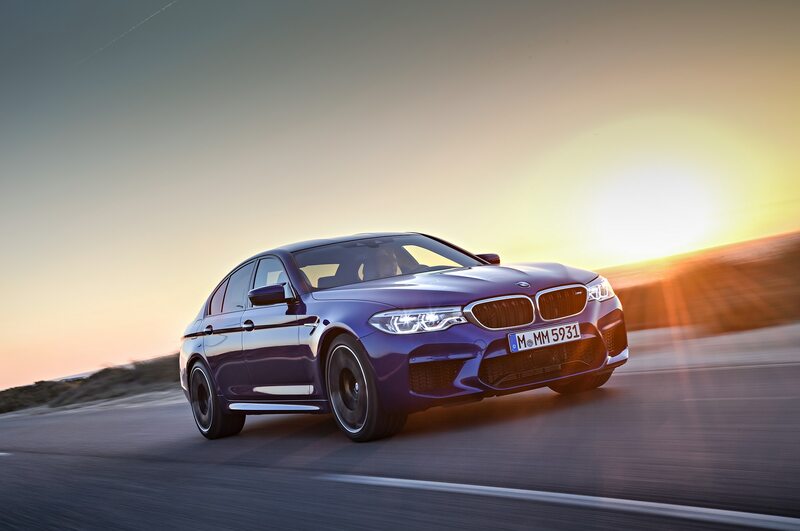 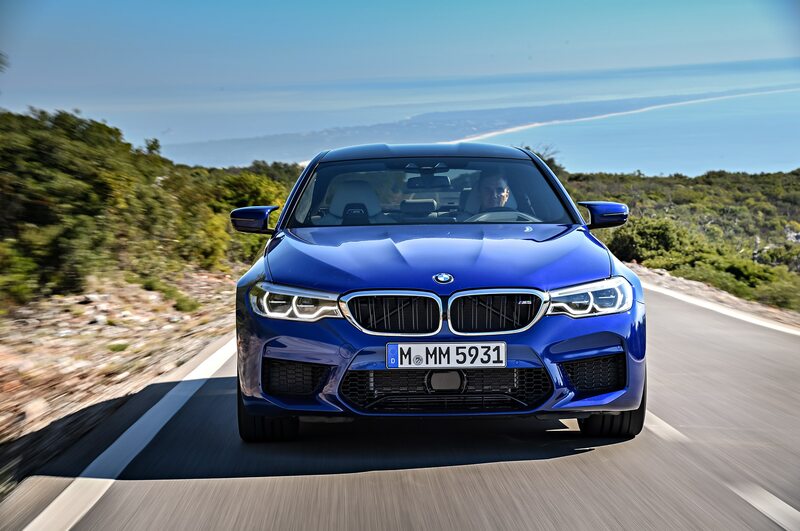 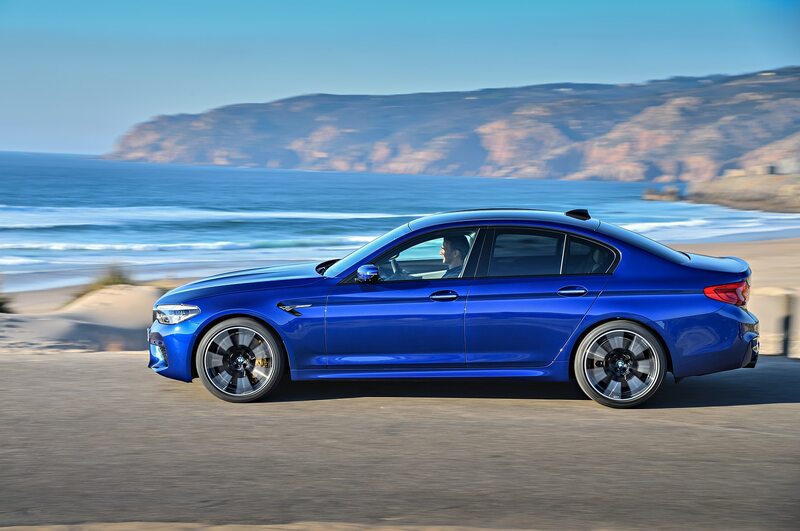 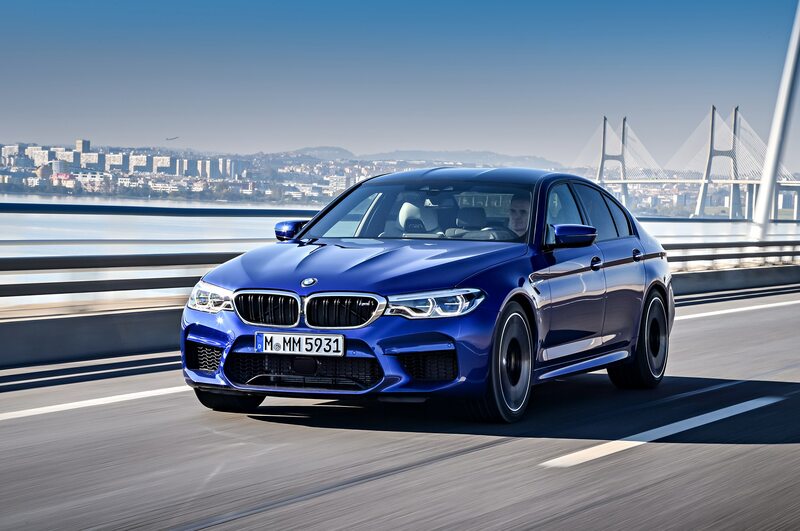 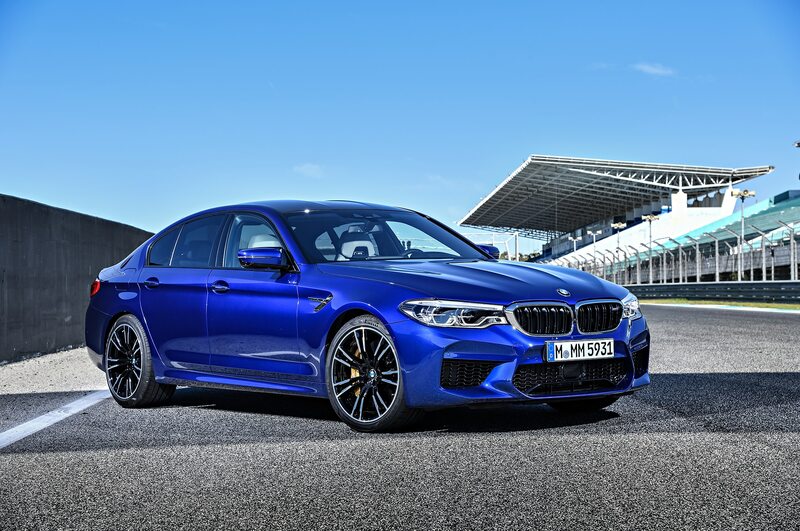 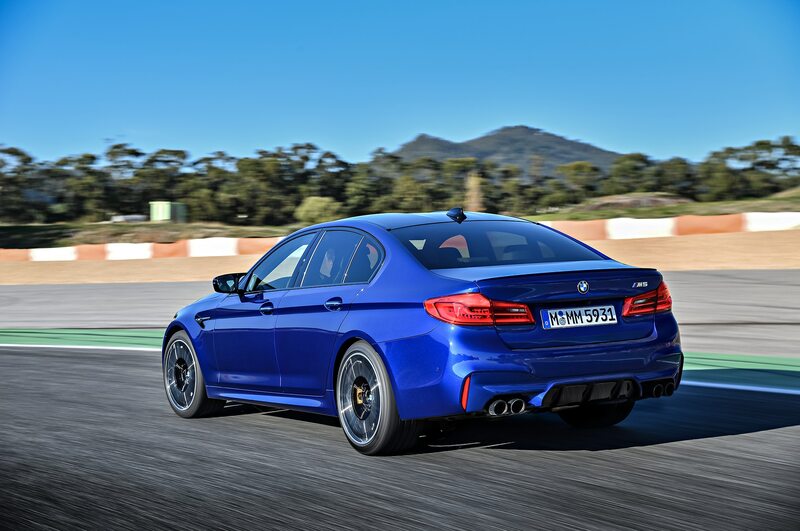 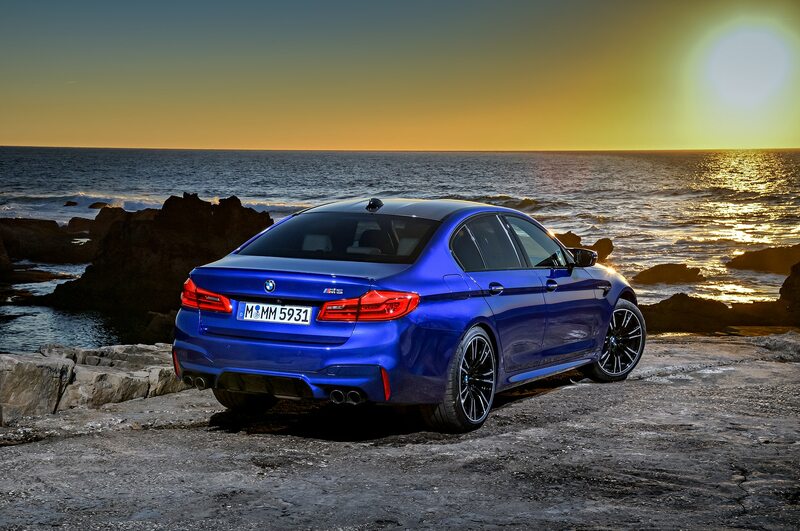 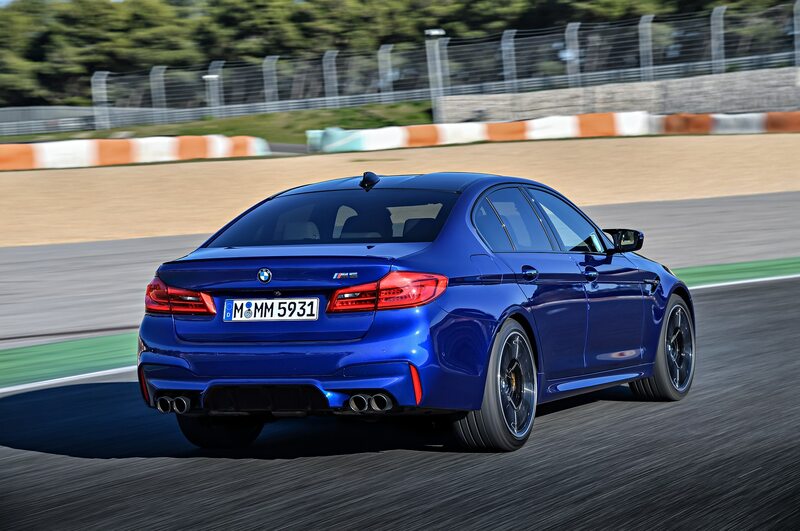 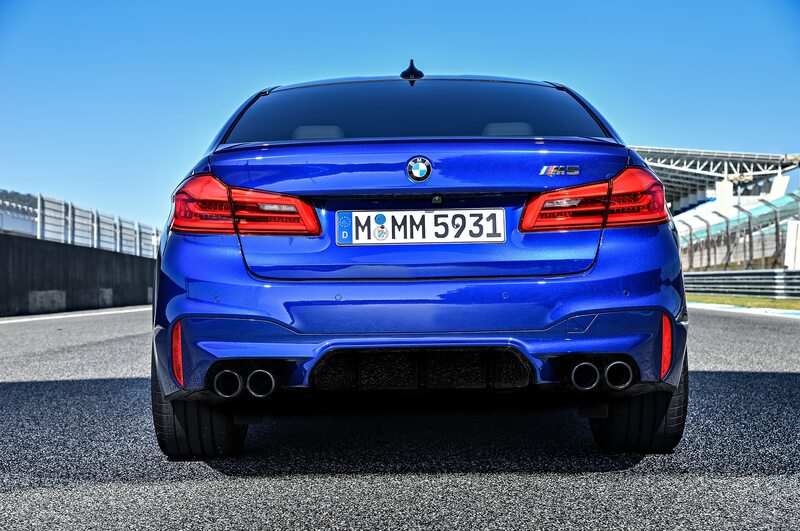 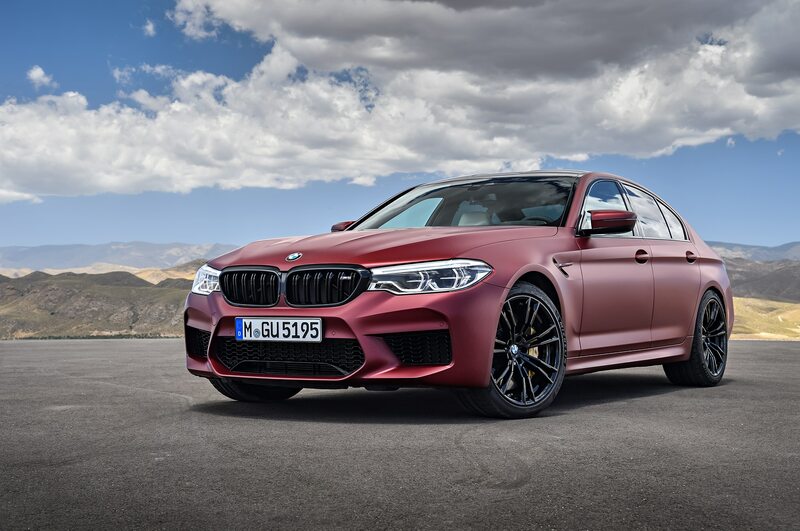 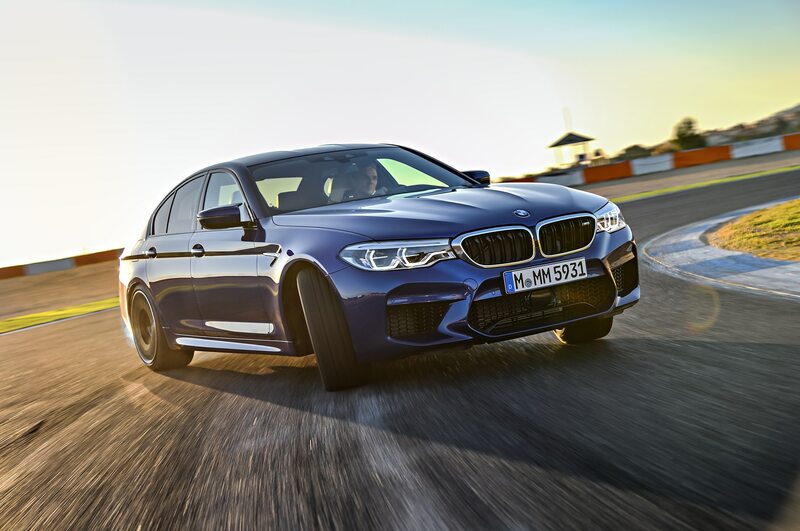 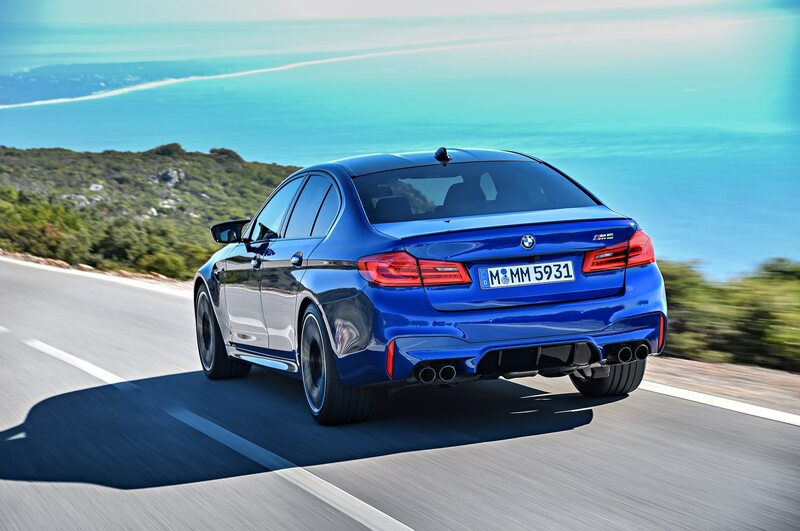 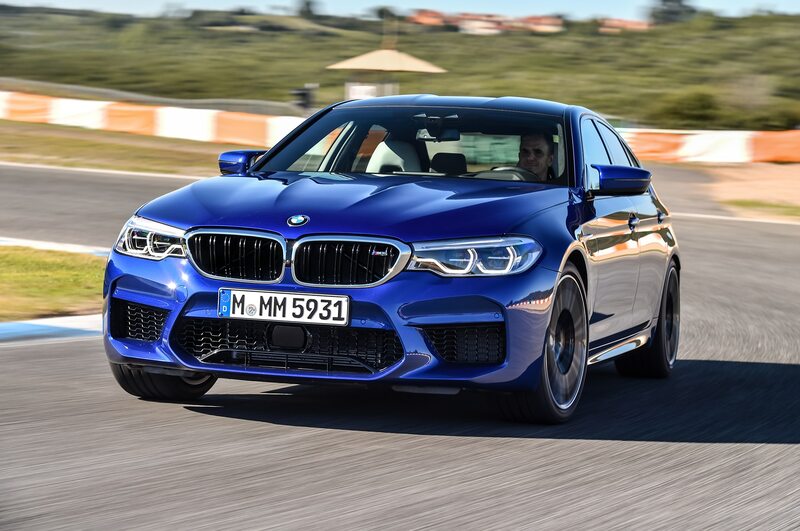 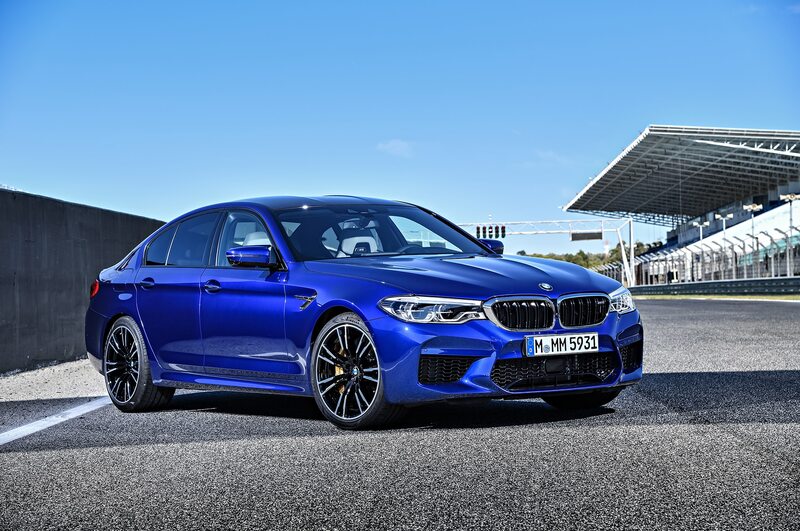 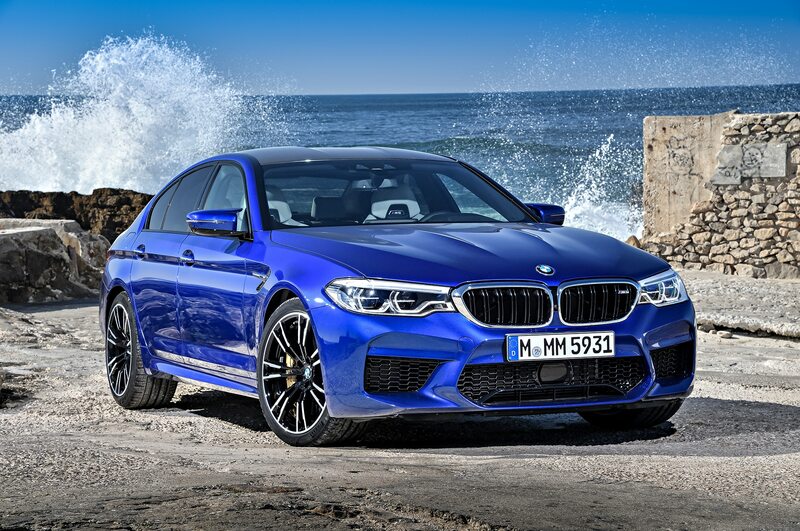 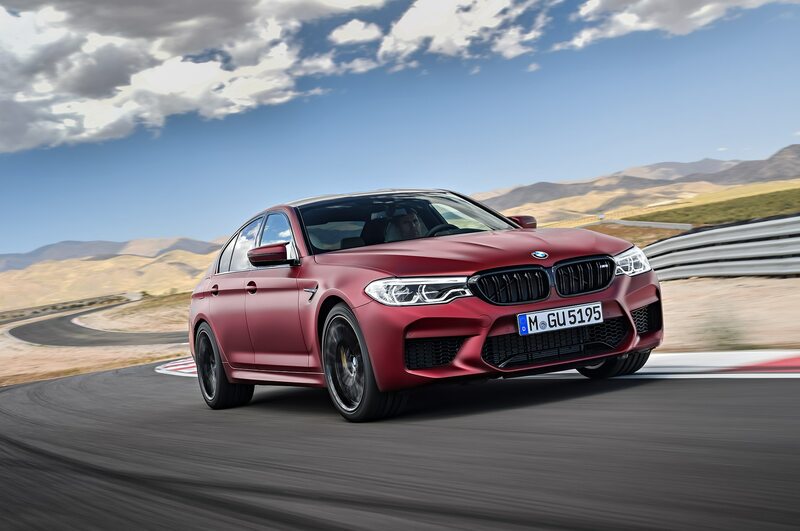 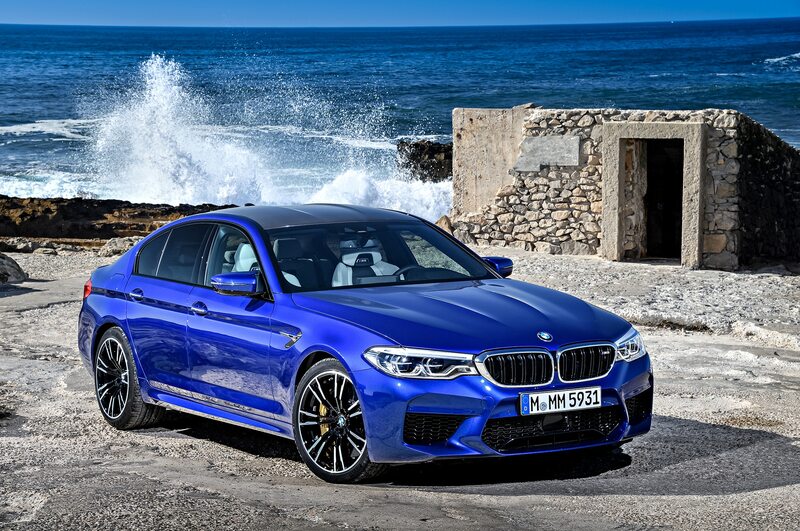 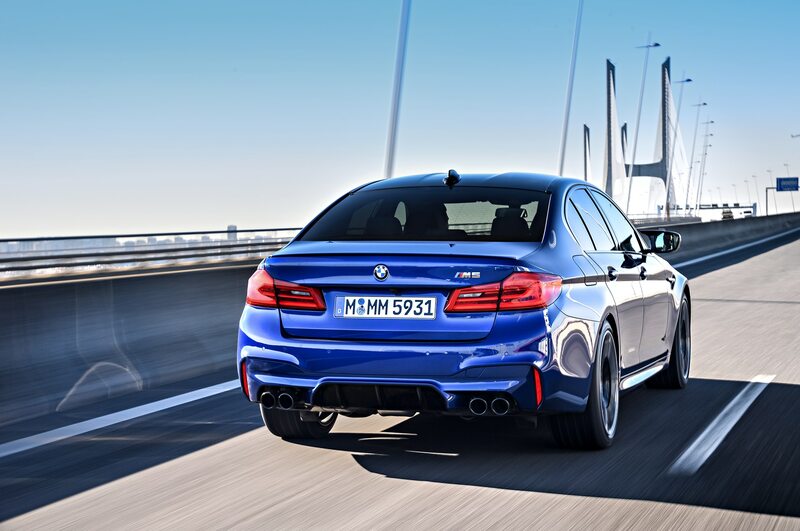 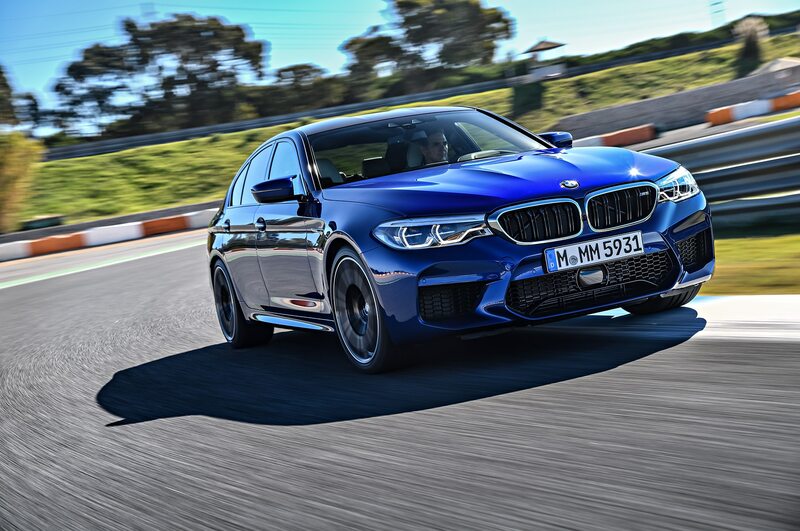 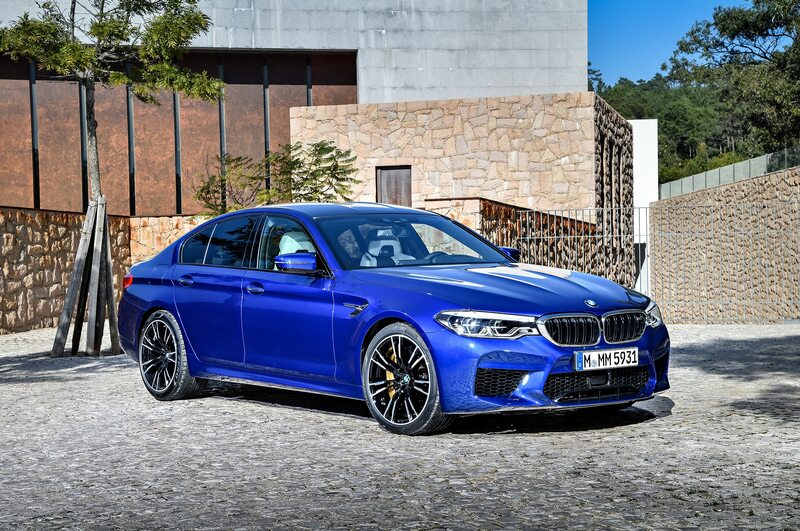 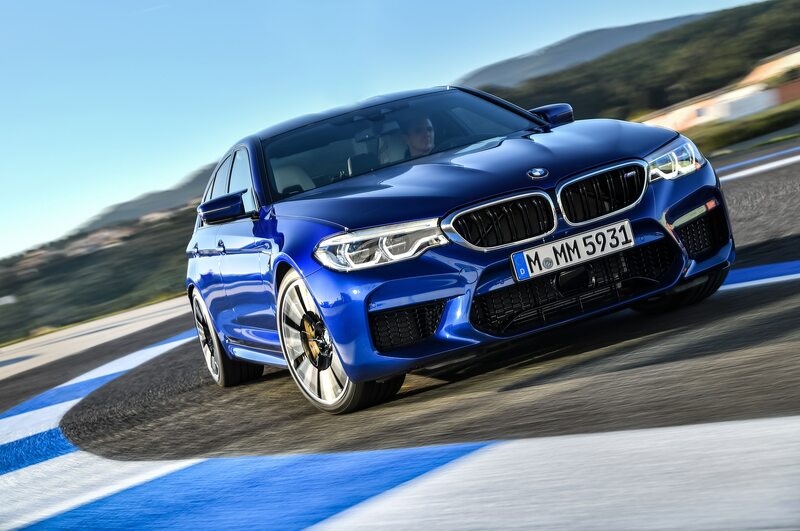 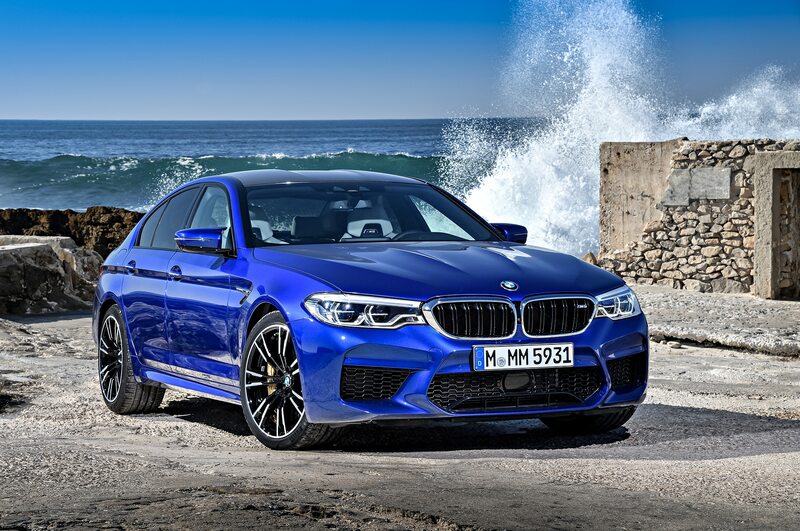 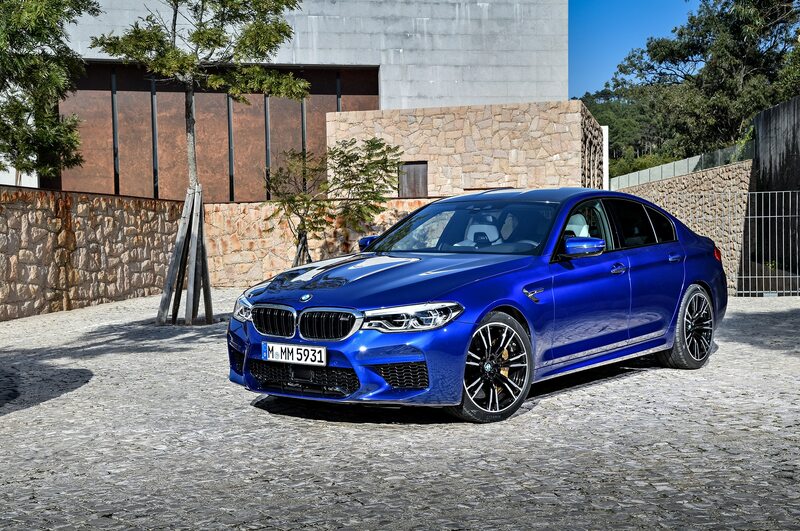 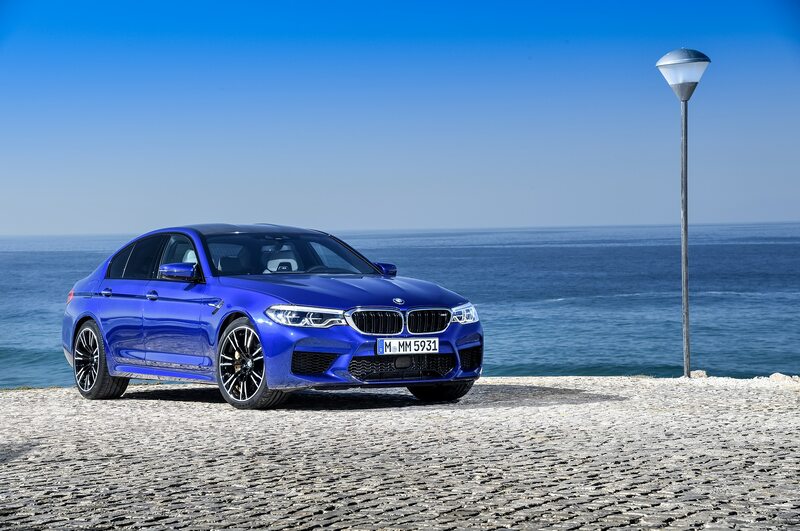 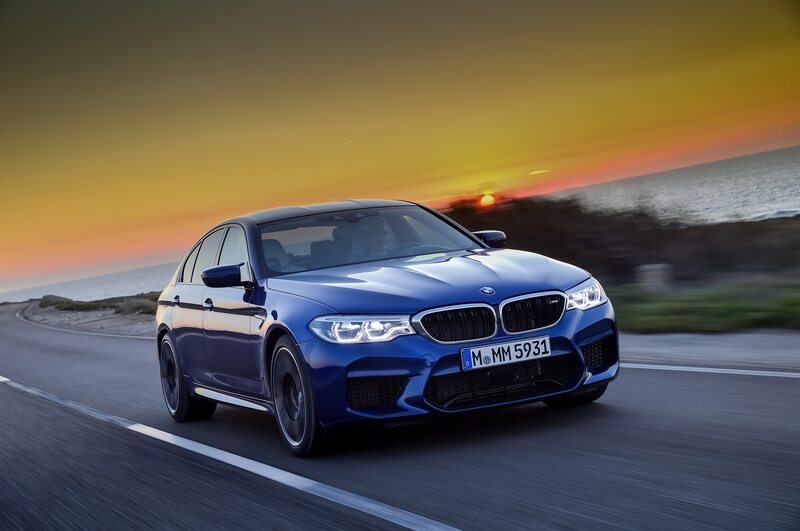 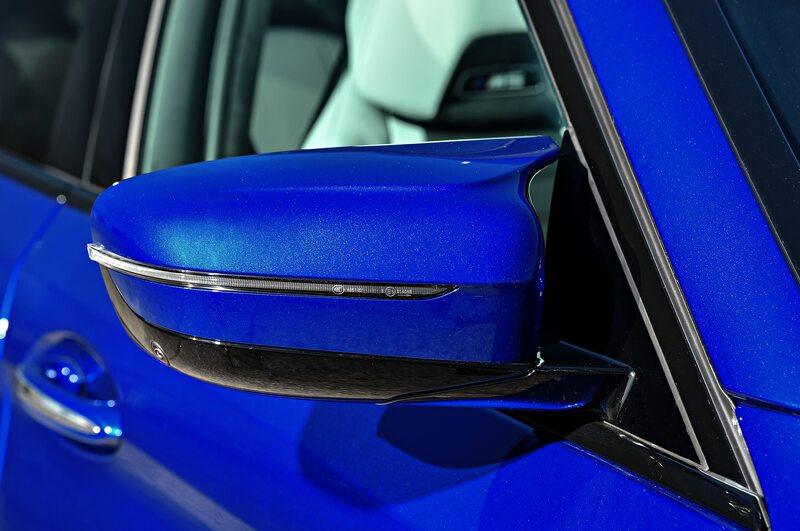 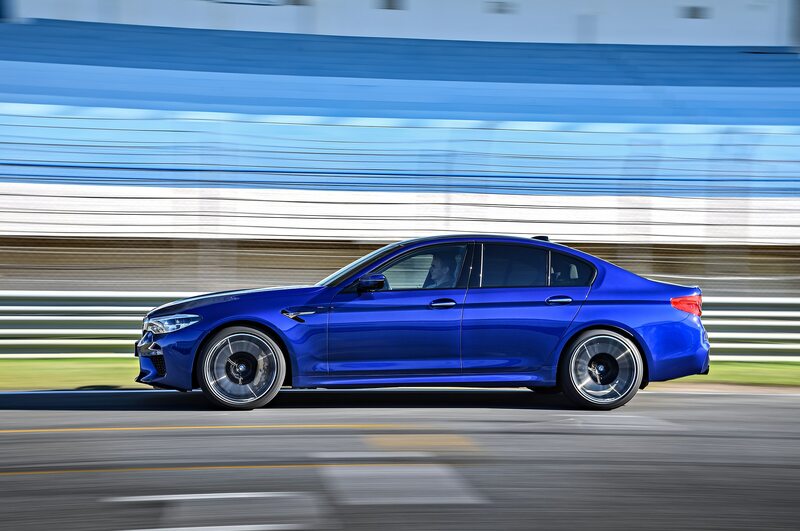 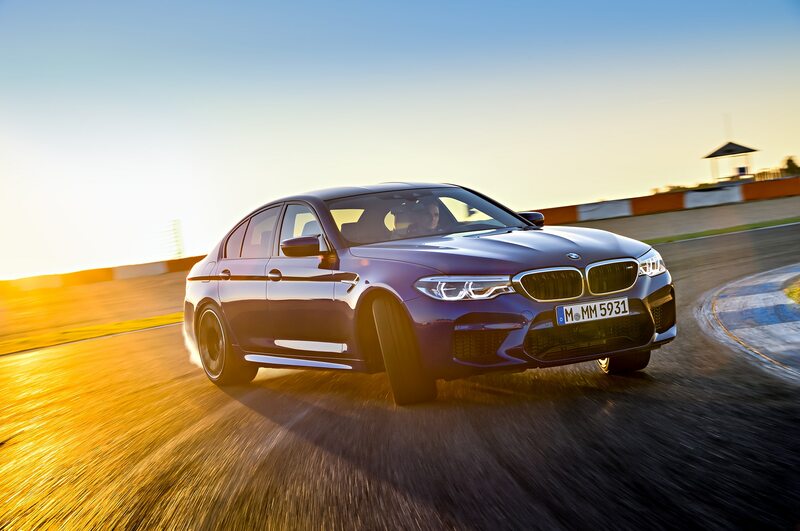 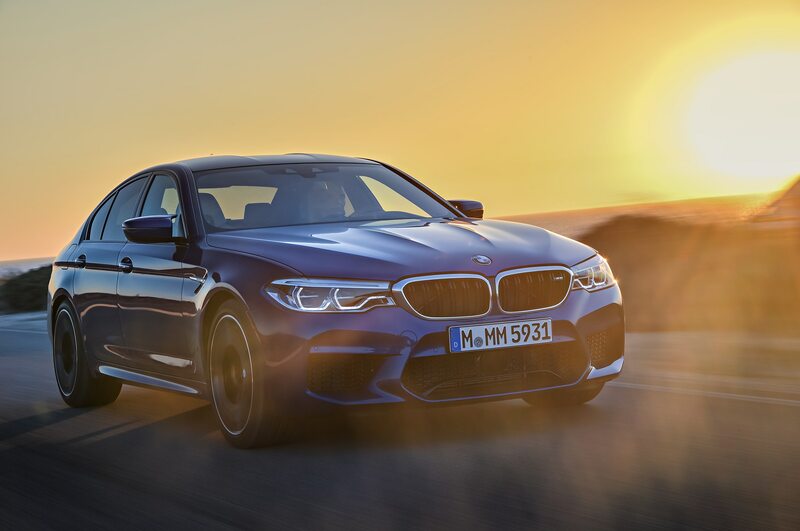 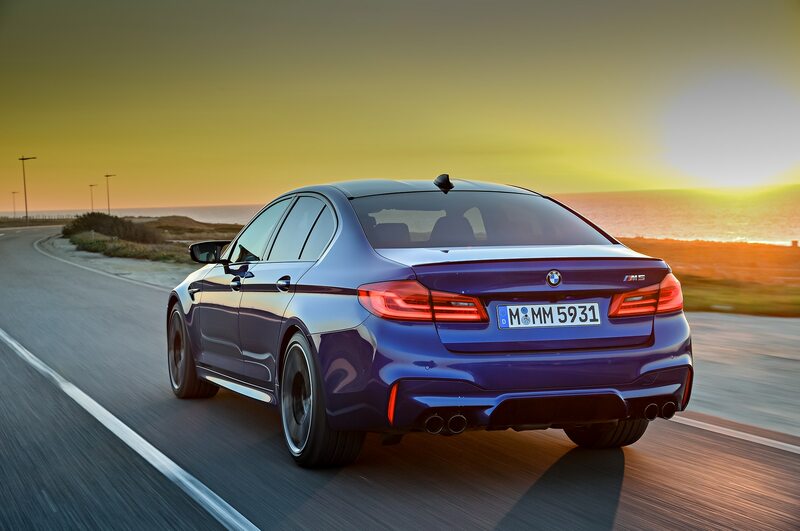 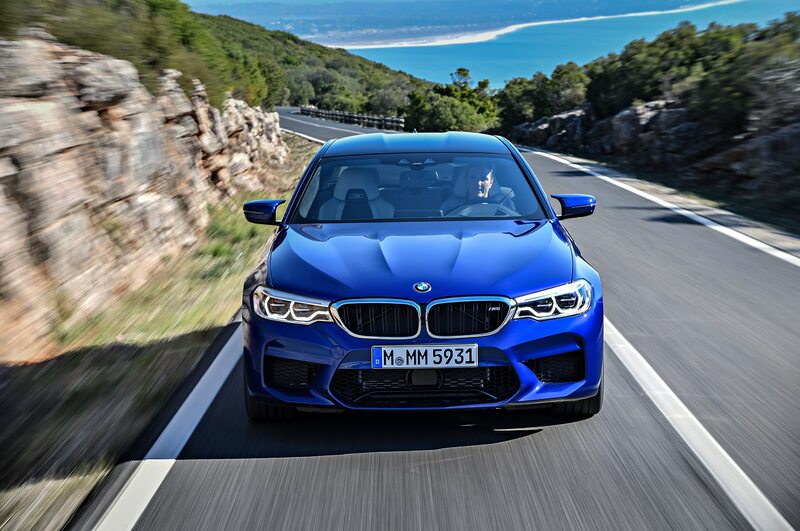 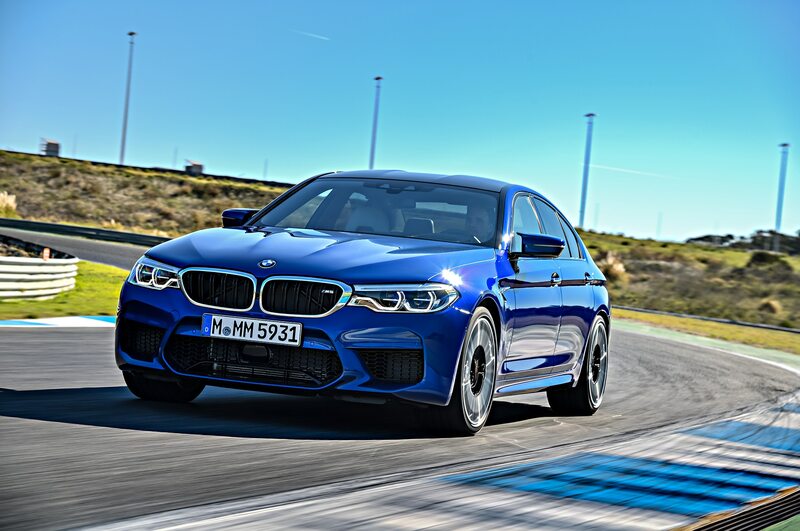 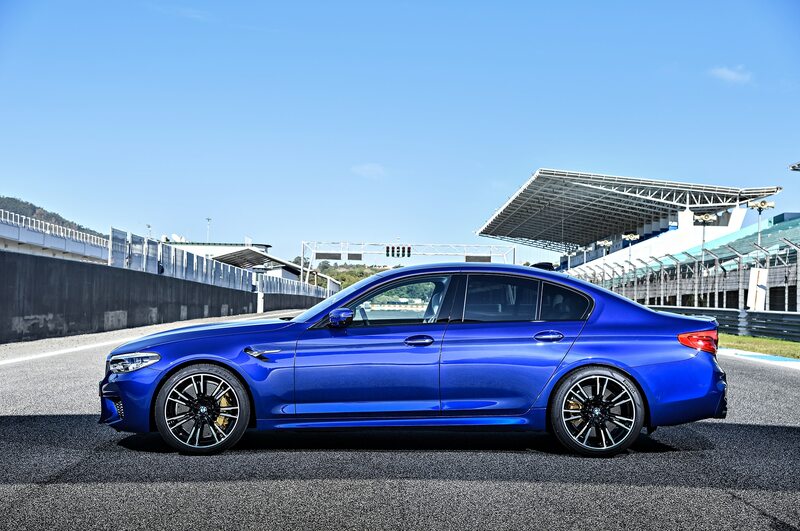 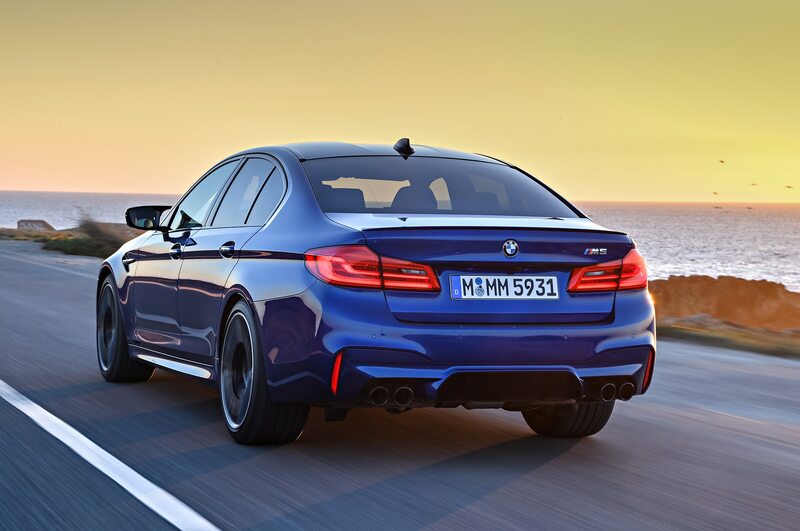 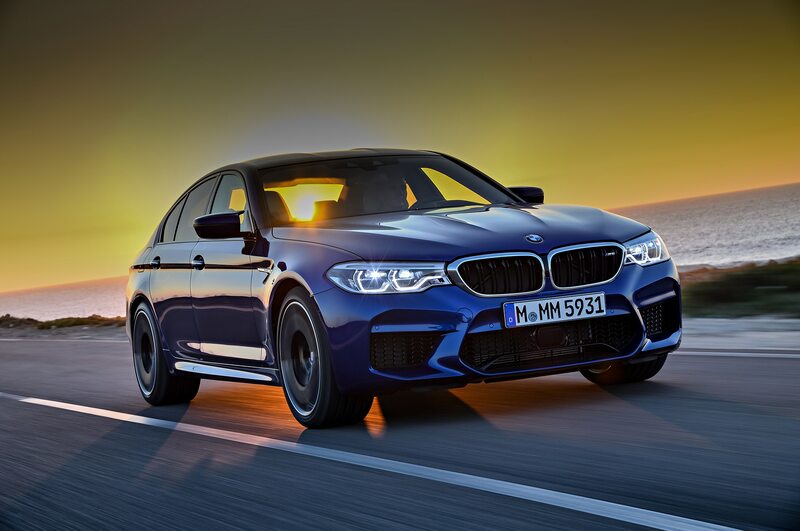 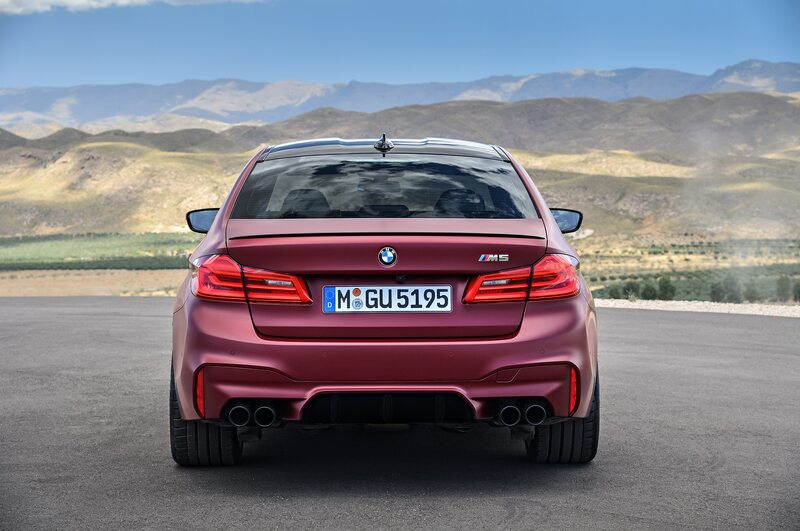 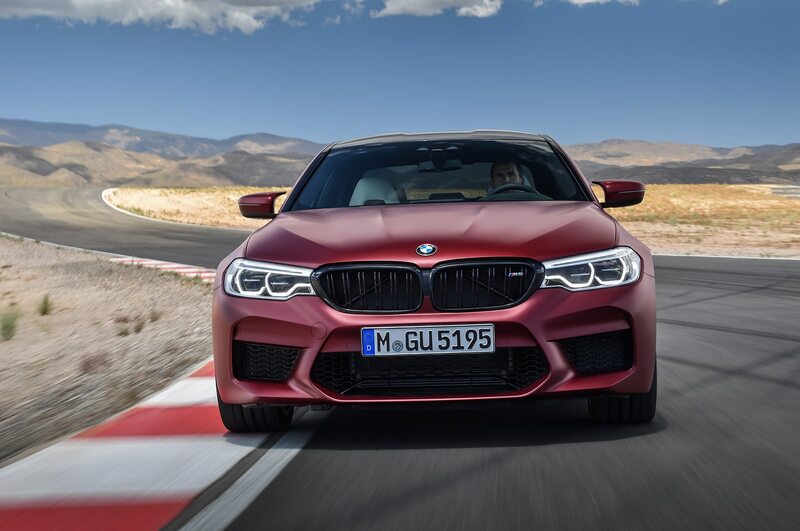 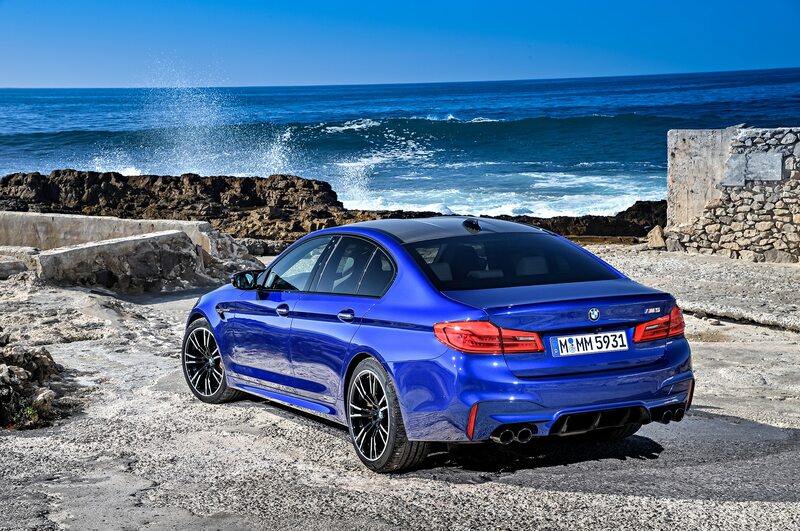 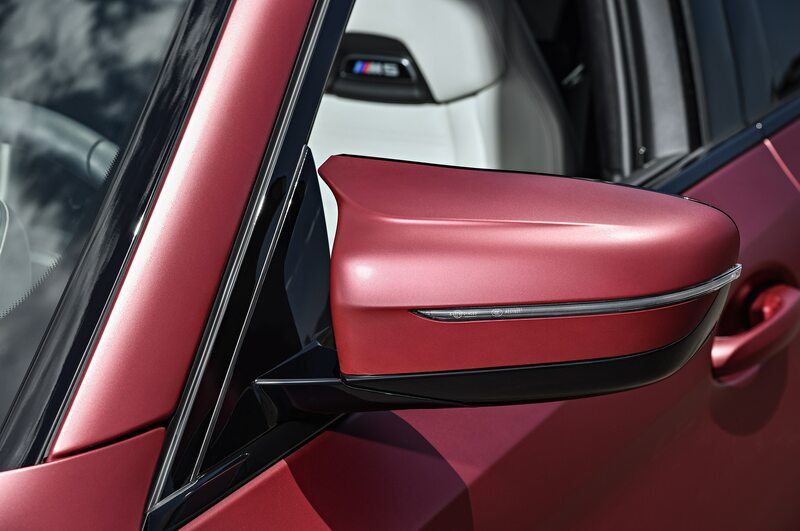 To celebrate its 20th anniversary as the “official car of MotoGP,” the M brand turned its latest and greatest, the new 2018 BMW M5, into a pace car for the upcoming season that starts this weekend in Qatar. 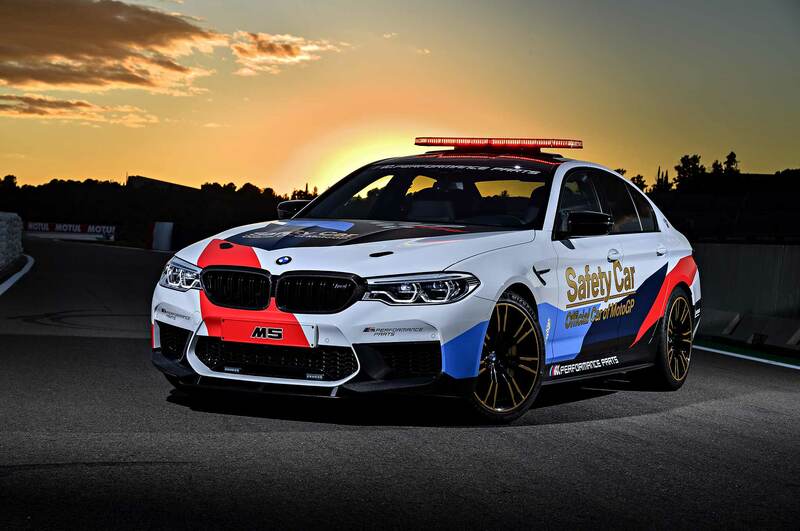 As you’d expect of a pace car (or safety car, as it’s called in Europe), the M5 stands out with an M color scheme over a white base paint job. 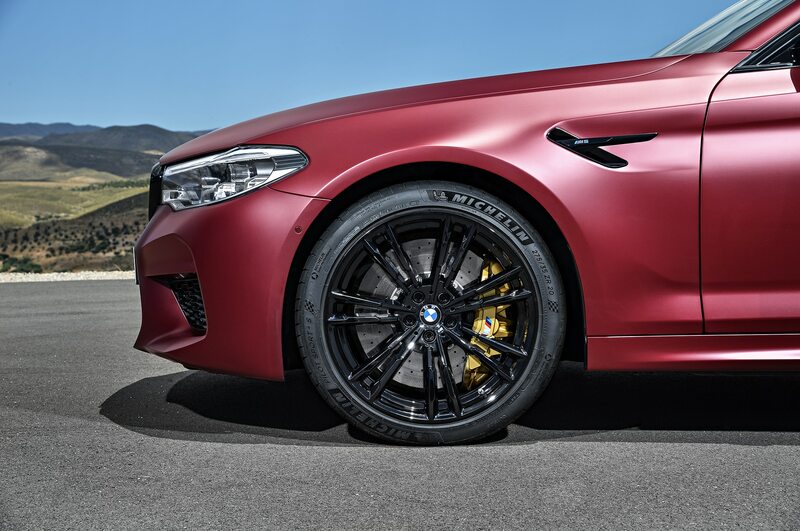 Wheels finished in gold with black accents, a roof-mounted light bar, and LED strobe lights in the lower front fascia complete the look. 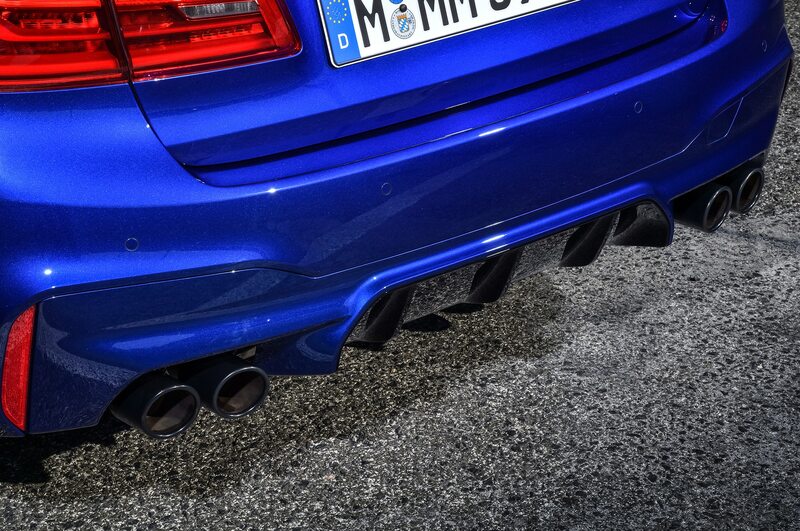 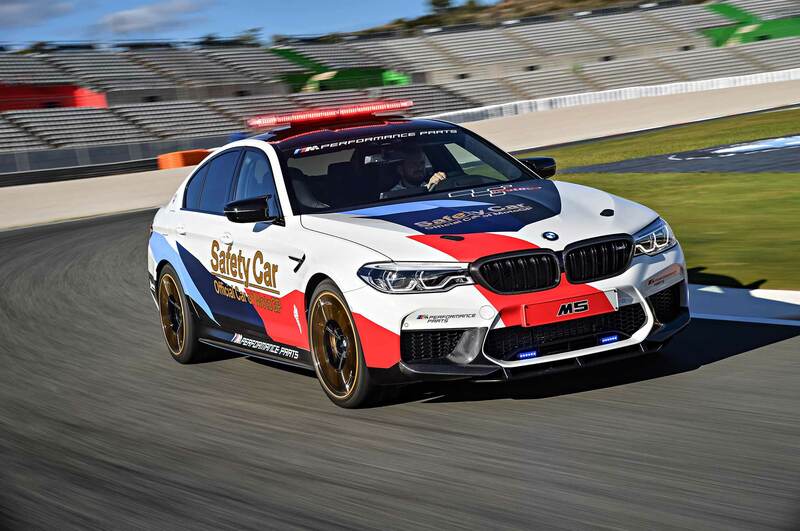 Interestingly, the M5 won’t be the only official MotoGP M car this coming season. 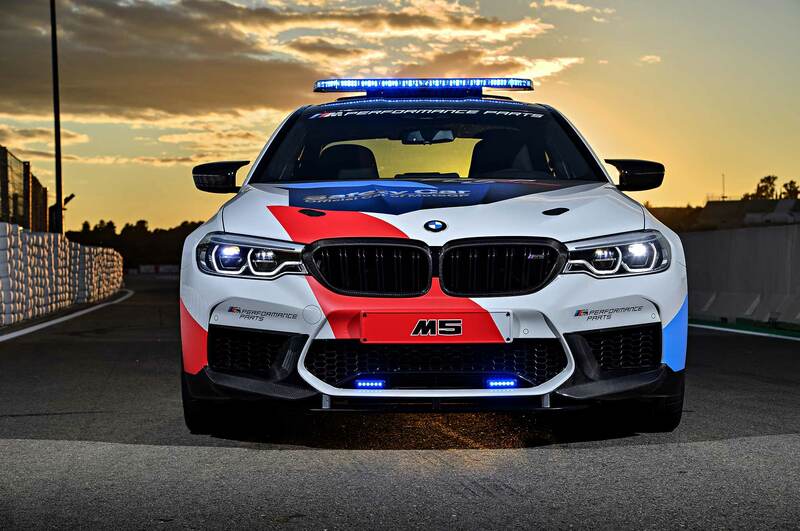 BMW says its fleet of MotoGP-branded vehicles will include seven different models from the M portfolio. 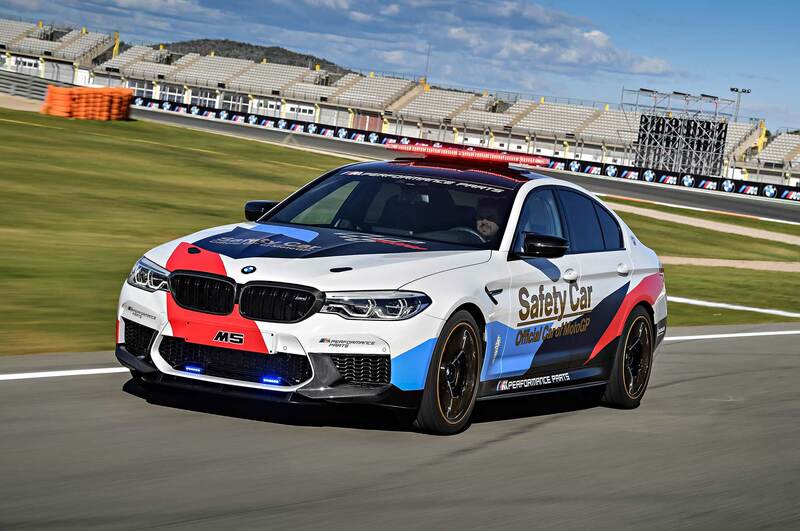 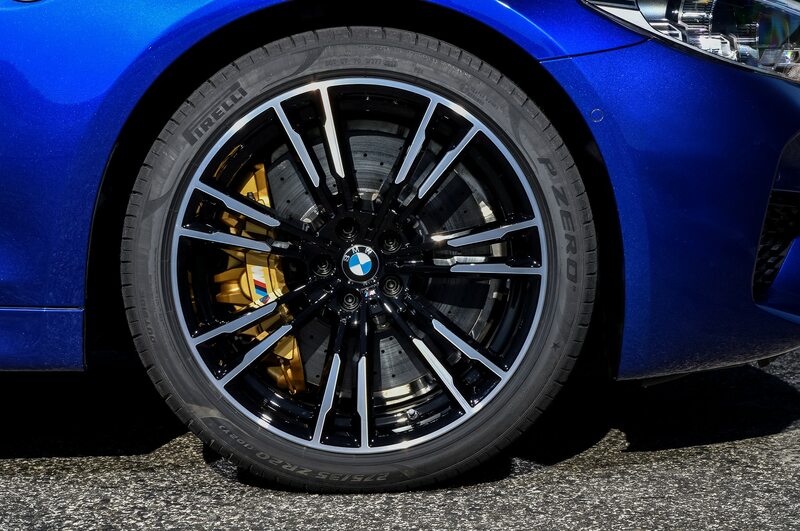 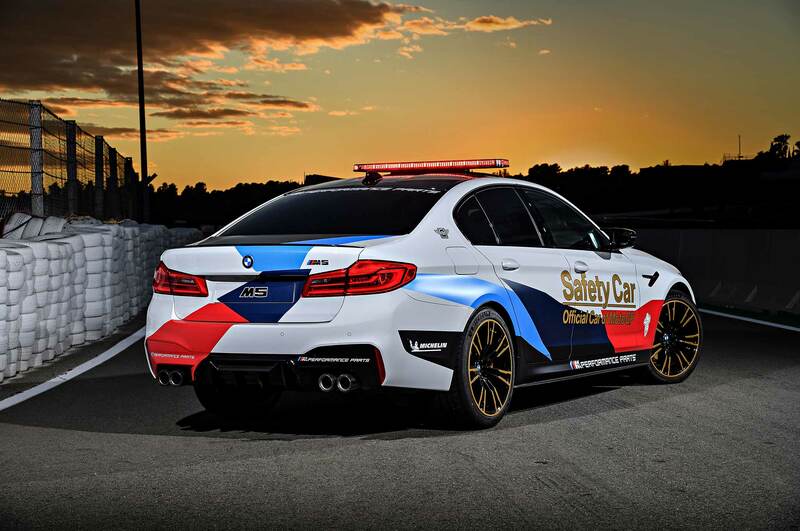 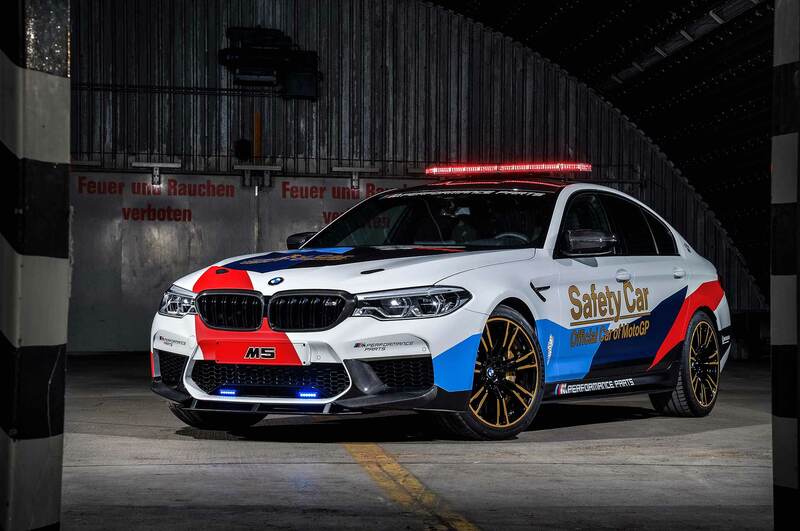 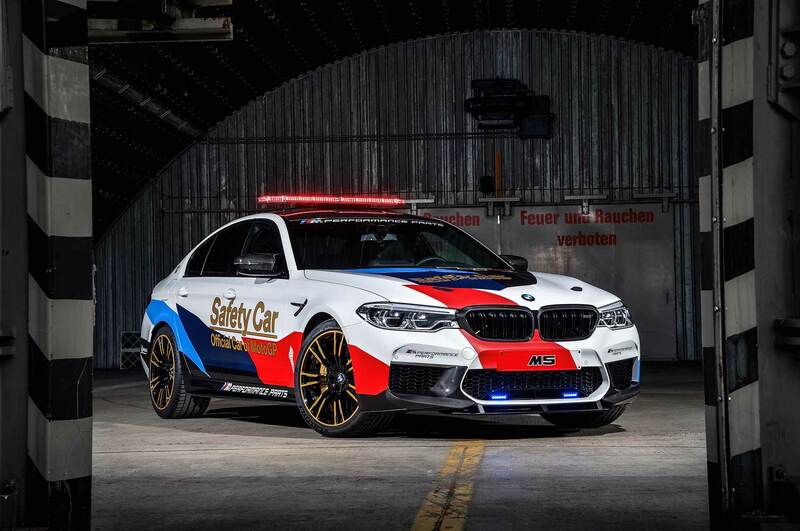 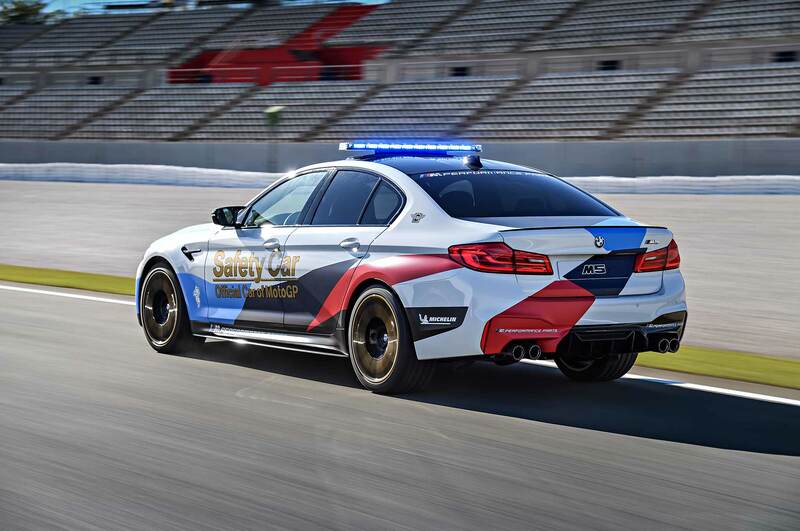 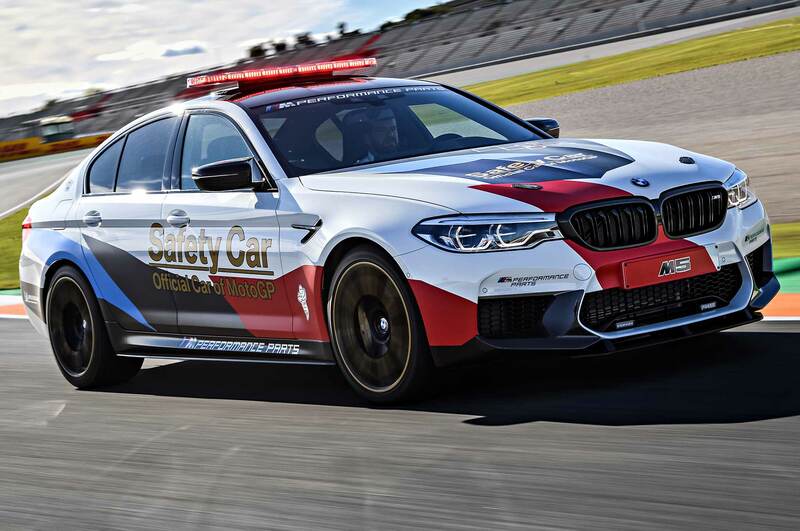 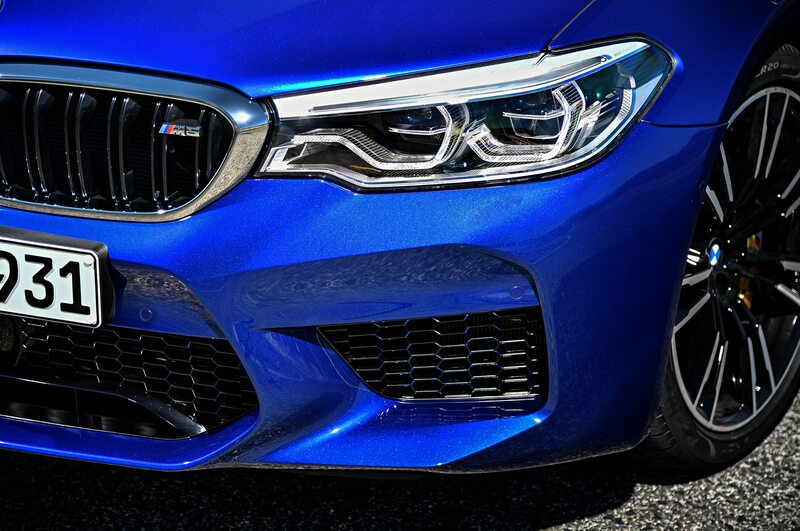 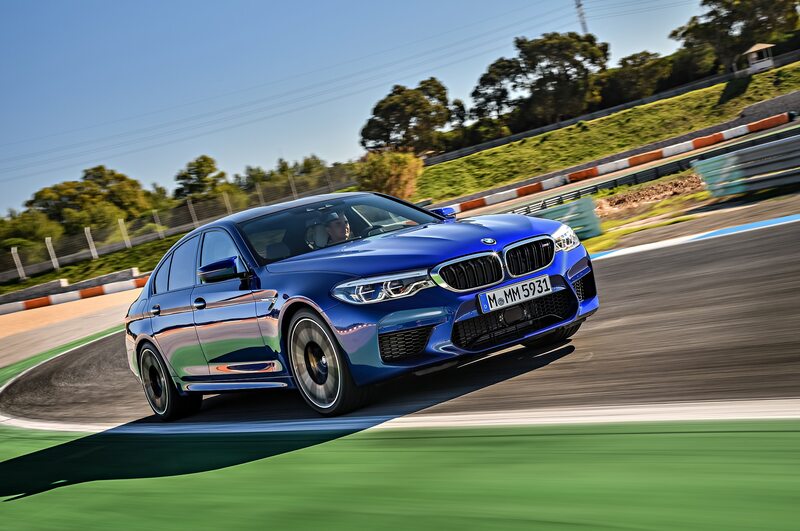 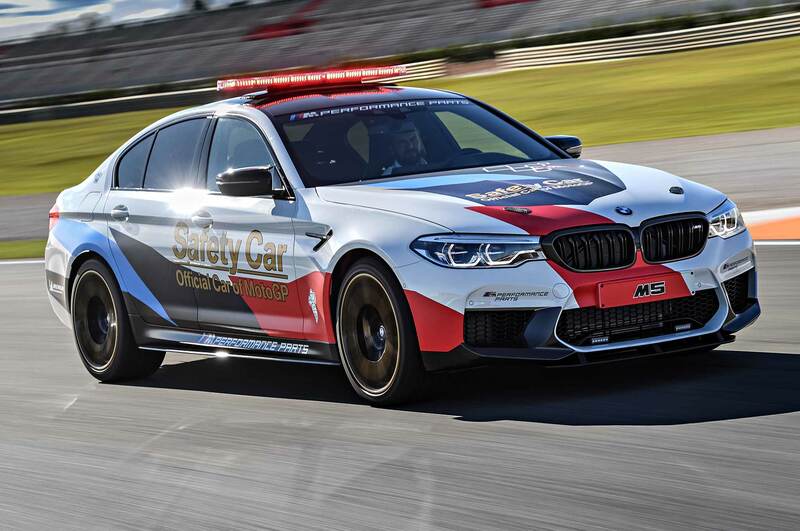 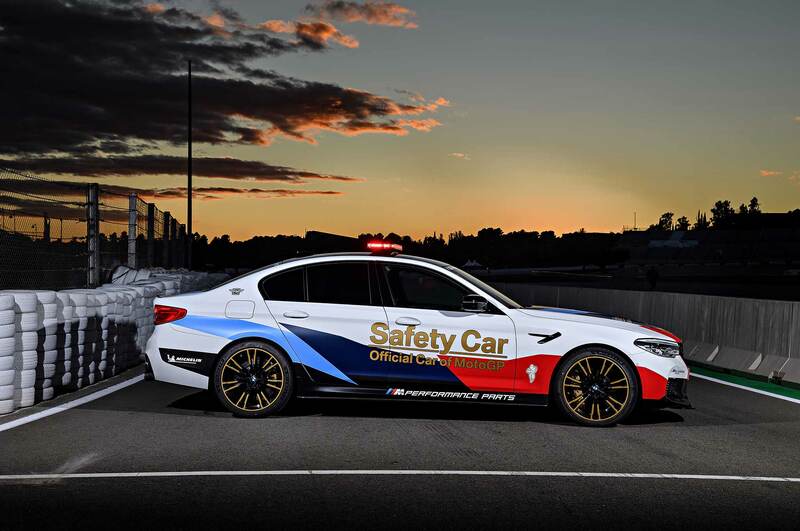 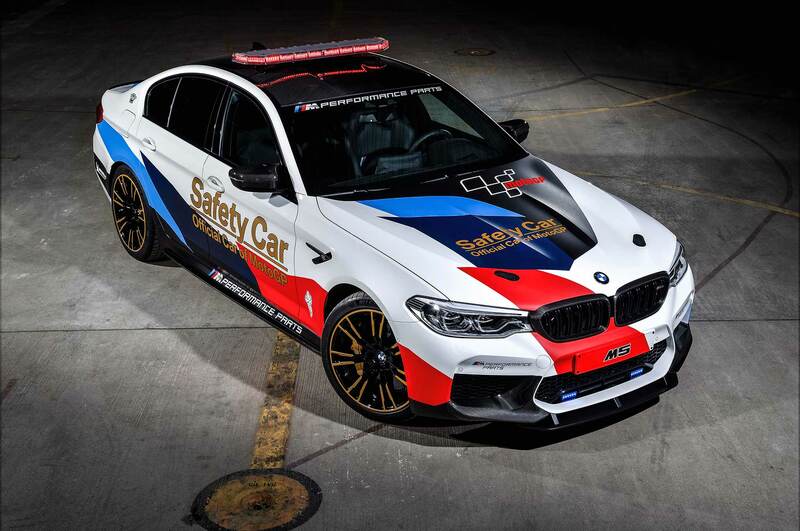 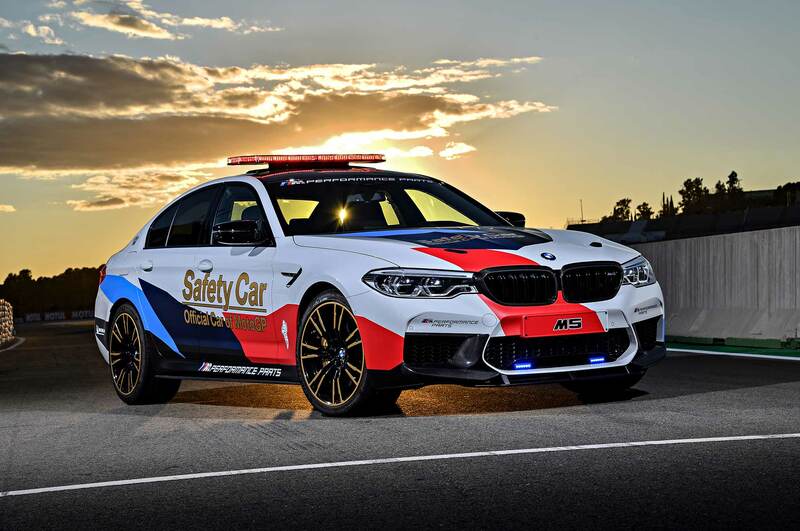 You can catch the M5 pace car’s debut at the Losail International Circuit in Qatar from March 16-19 for the MotoGP season opener.